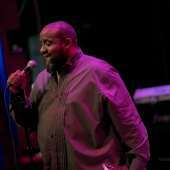 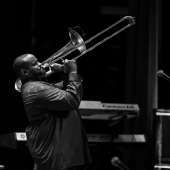 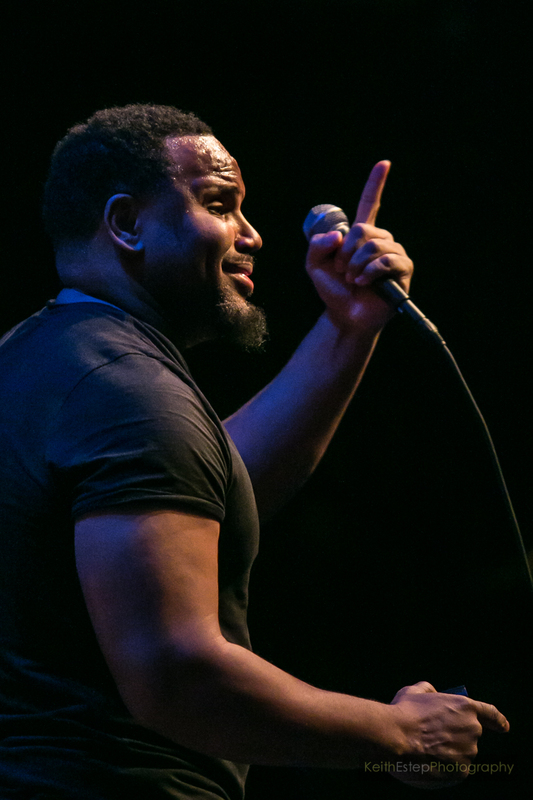 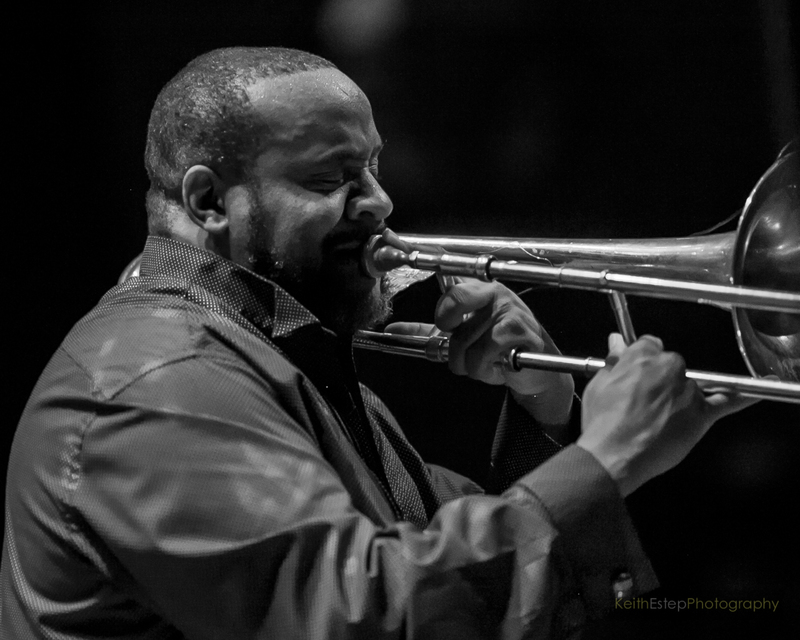 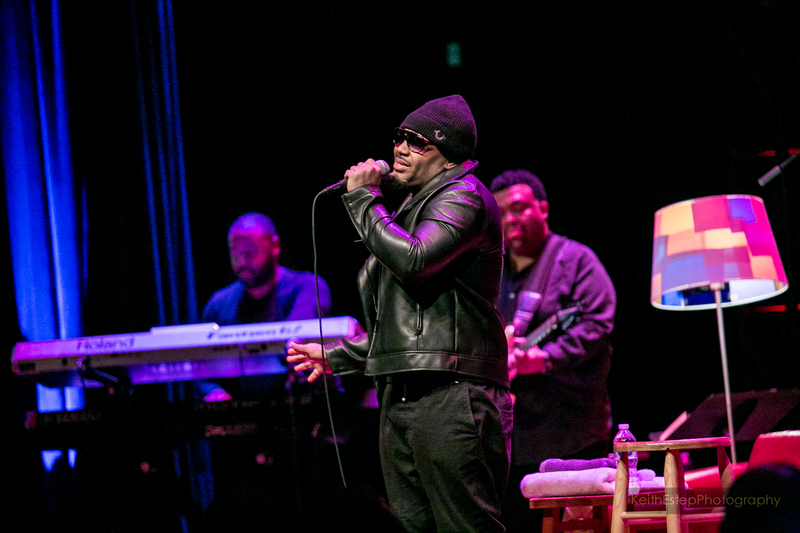 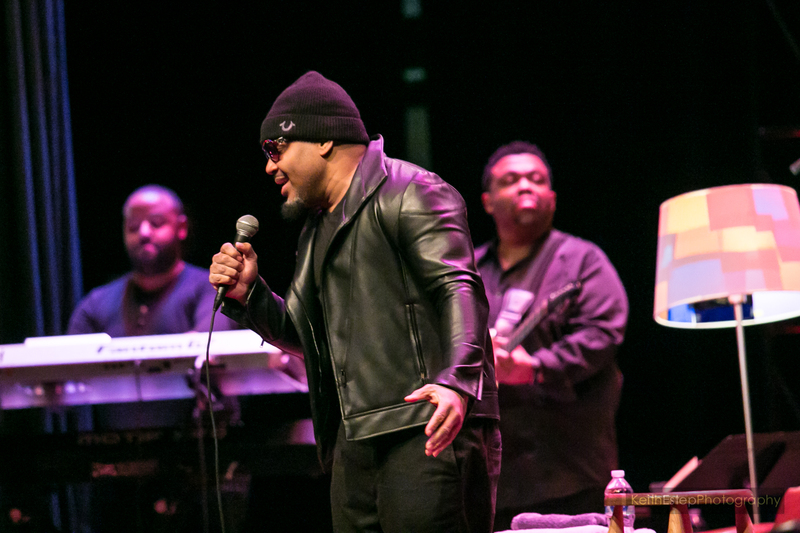 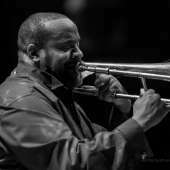 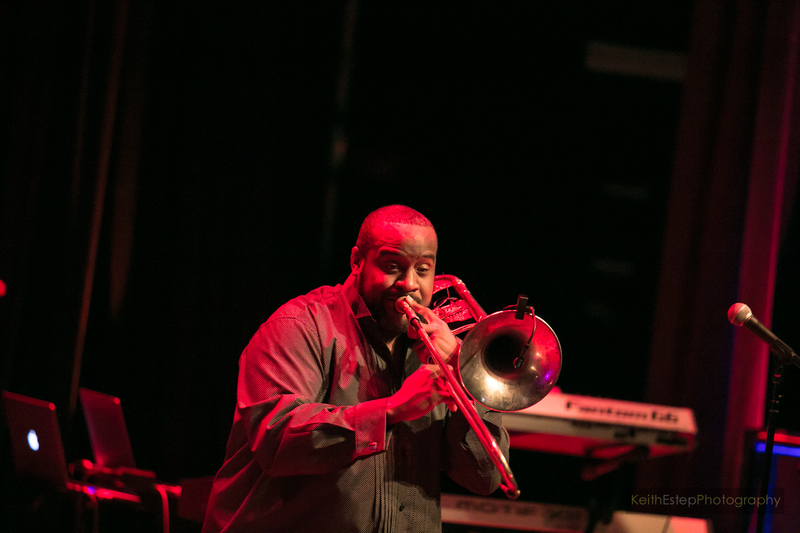 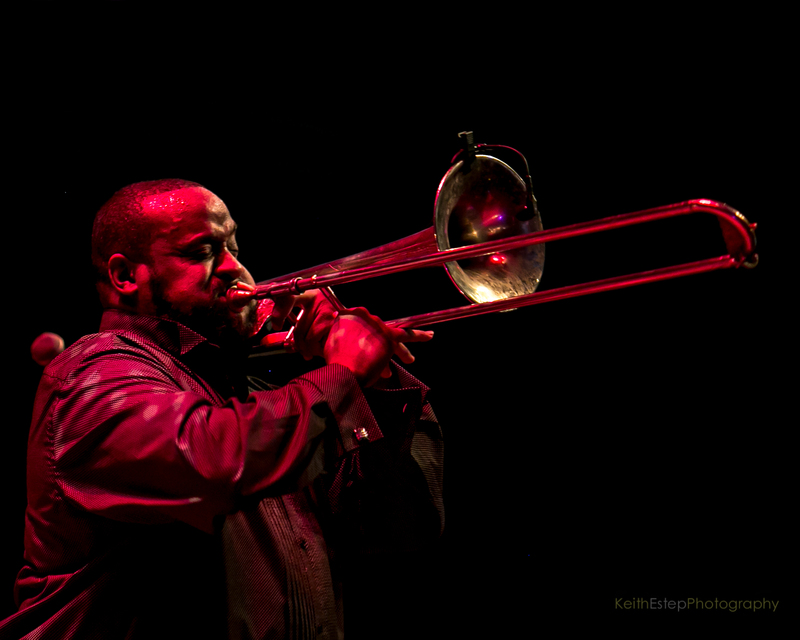 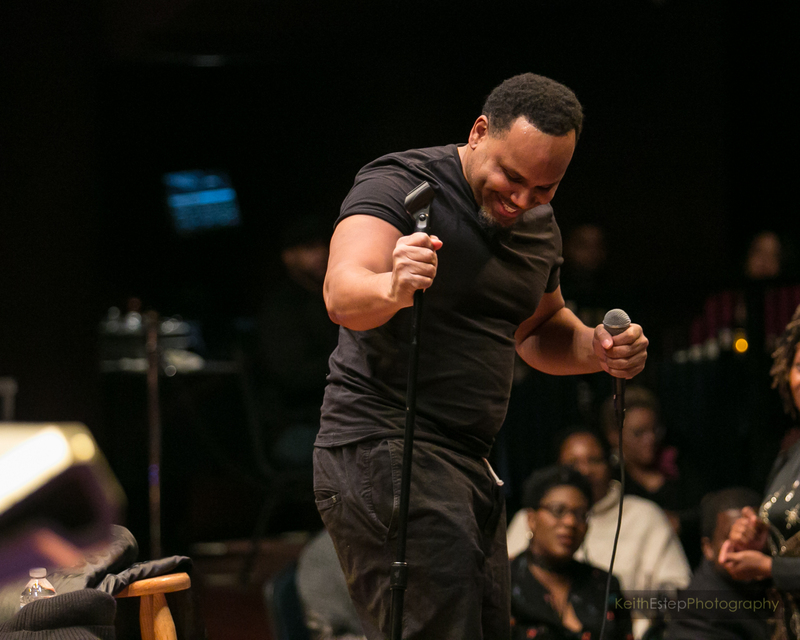 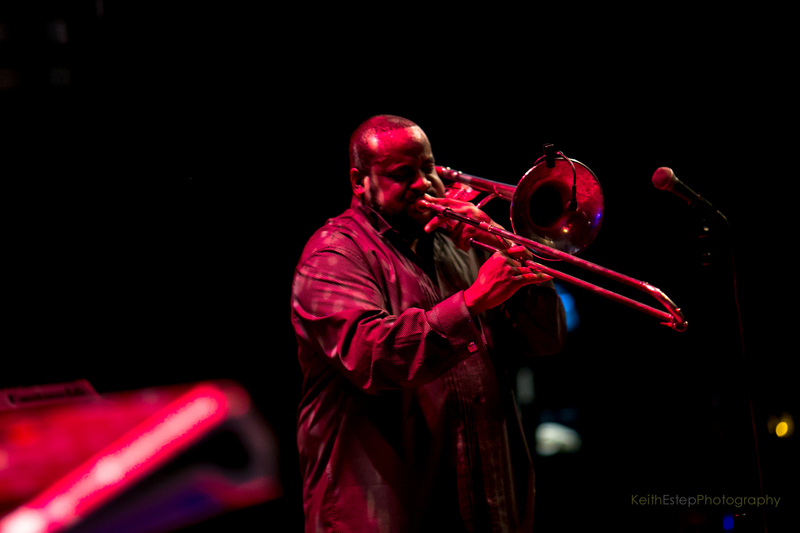 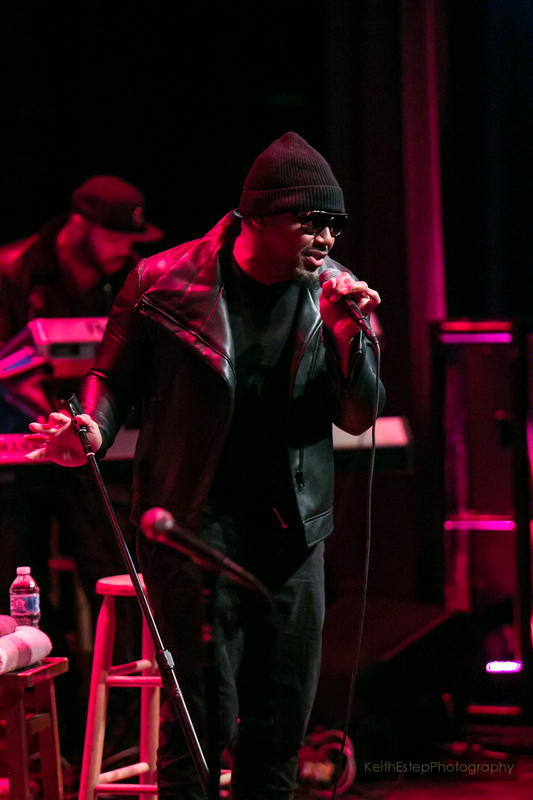 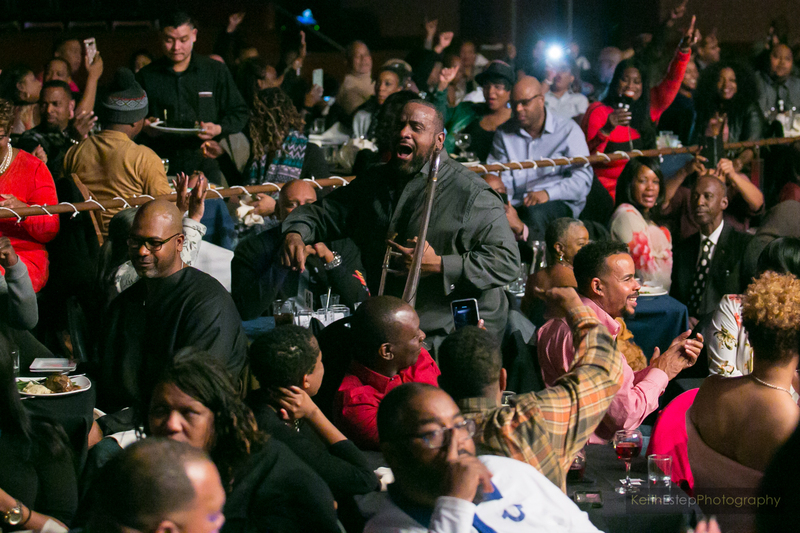 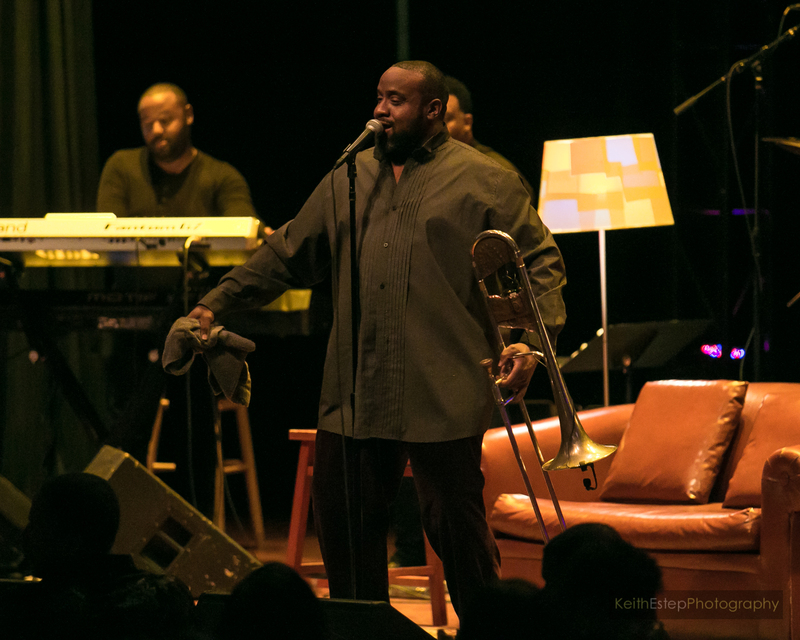 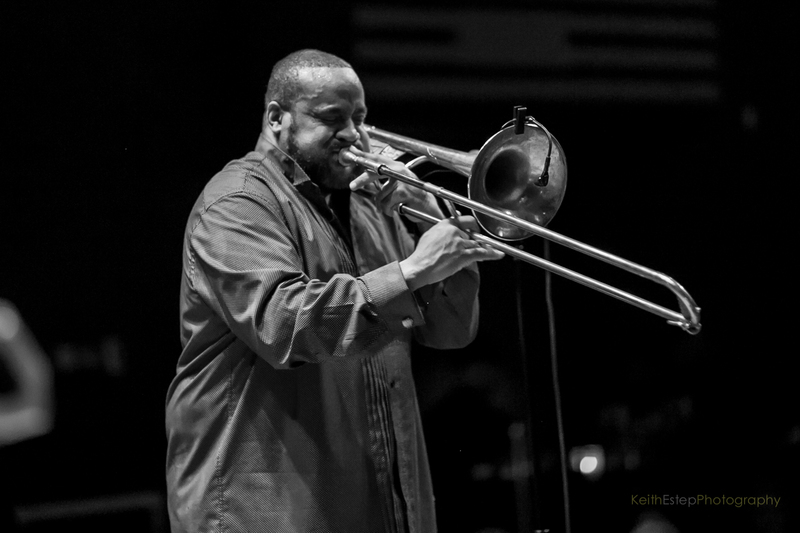 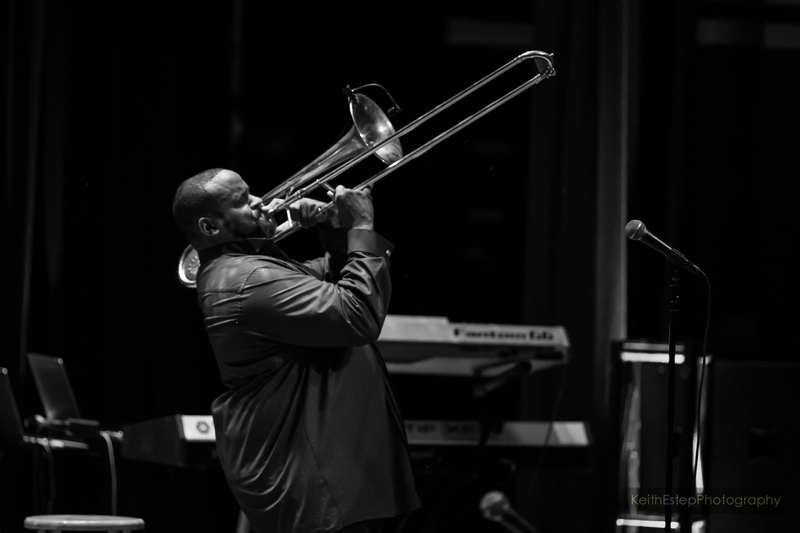 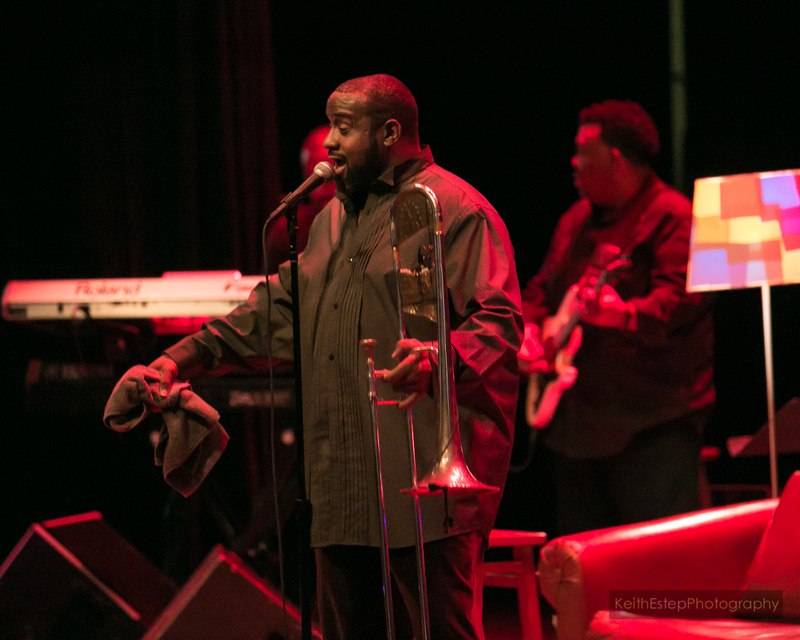 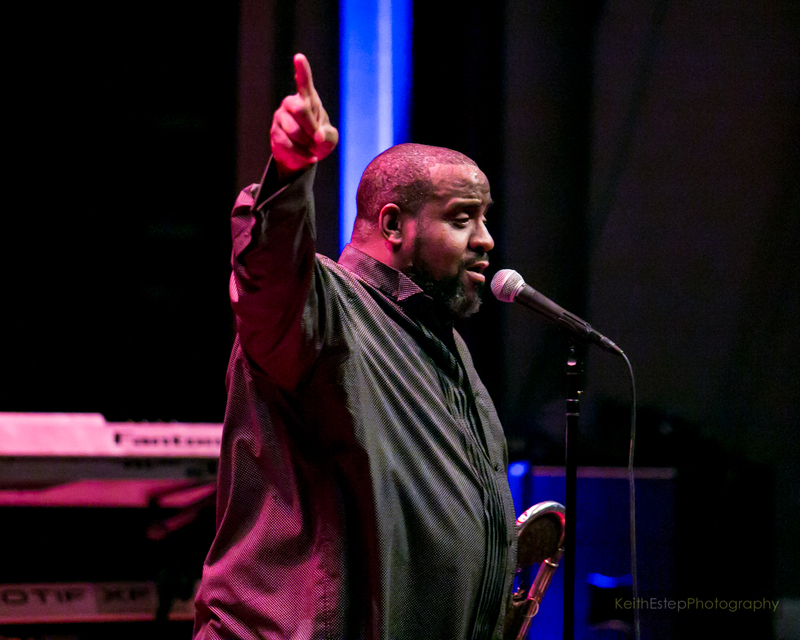 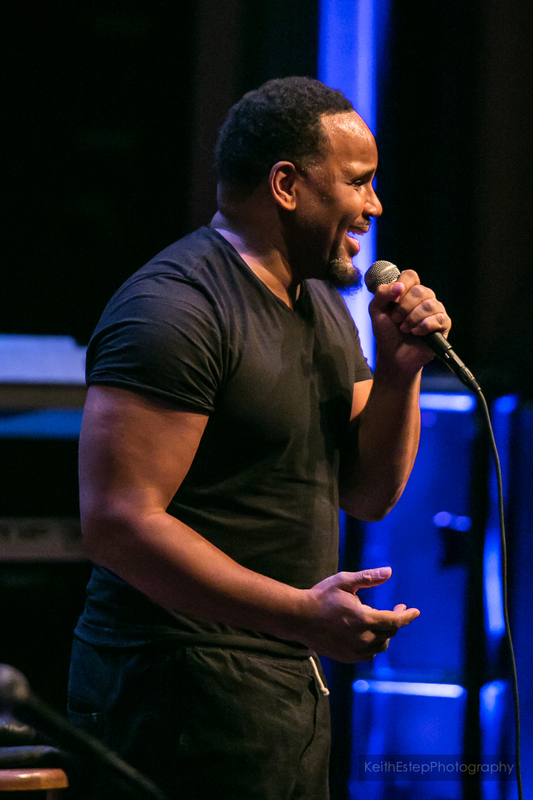 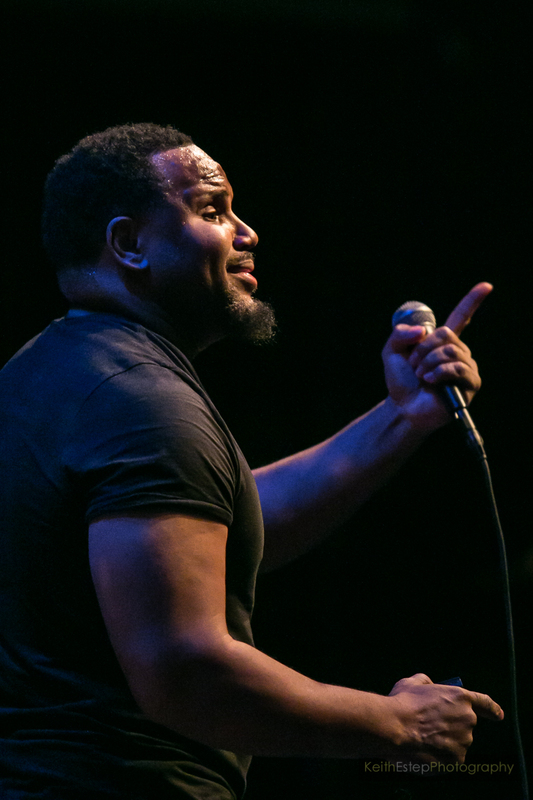 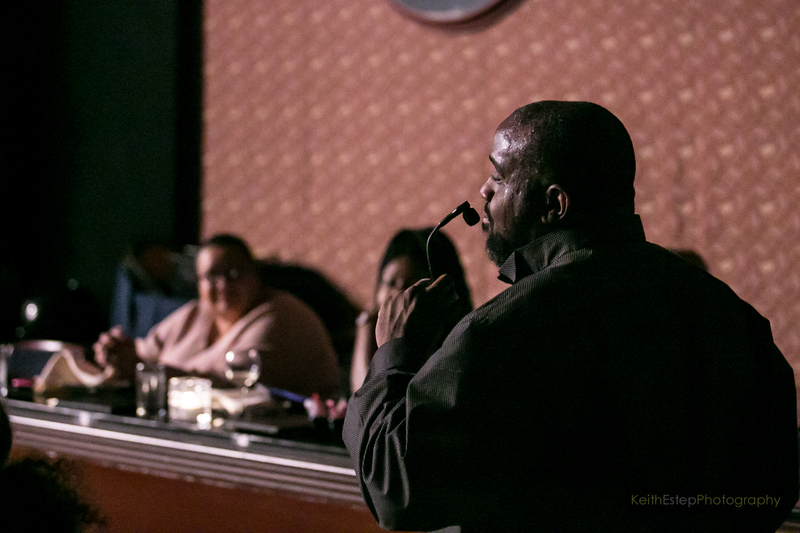 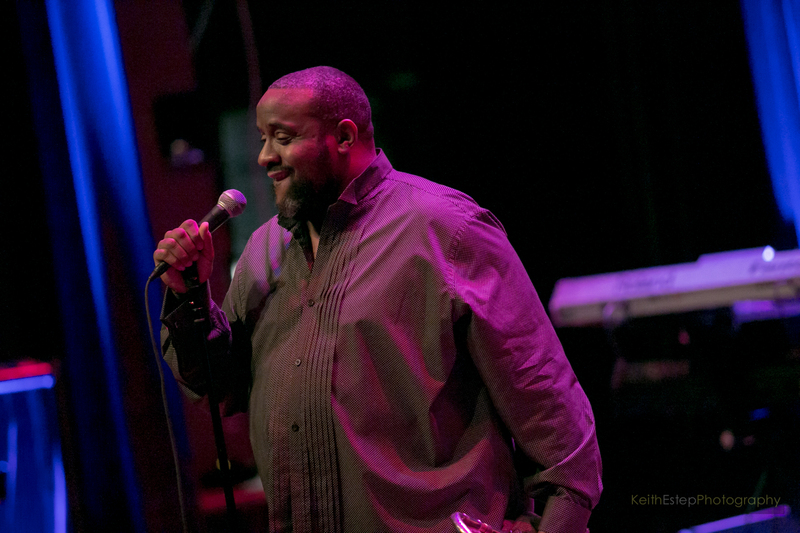 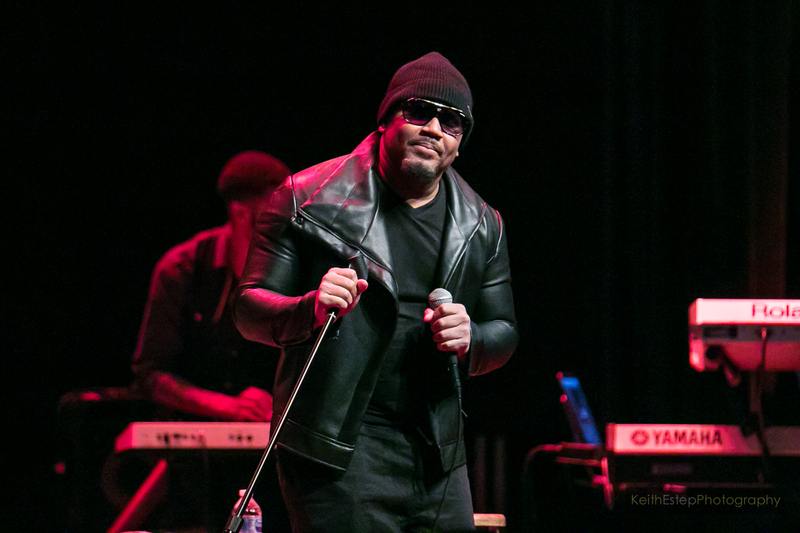 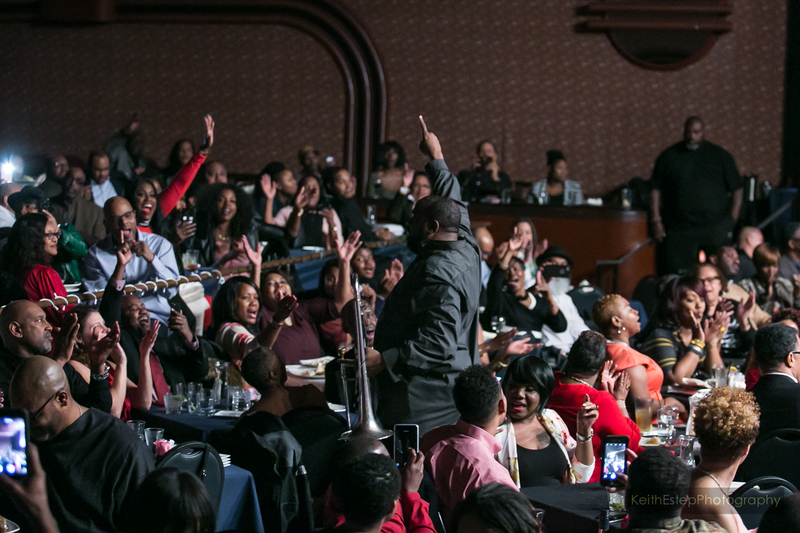 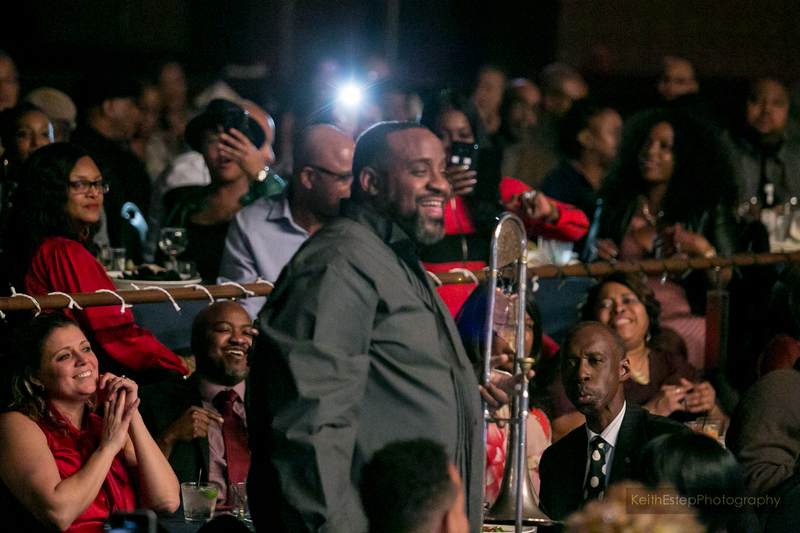 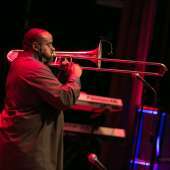 It's become a bit of a tradition every February and September for Jeff Bradshaw and a few of his famous friends to play Bethesda Blues & Jazz Supper Club around Valentine's Day and his birthday. 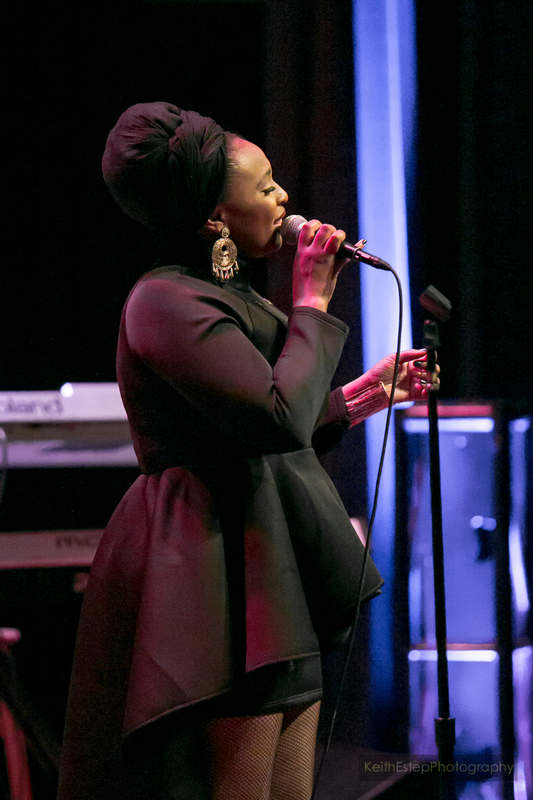 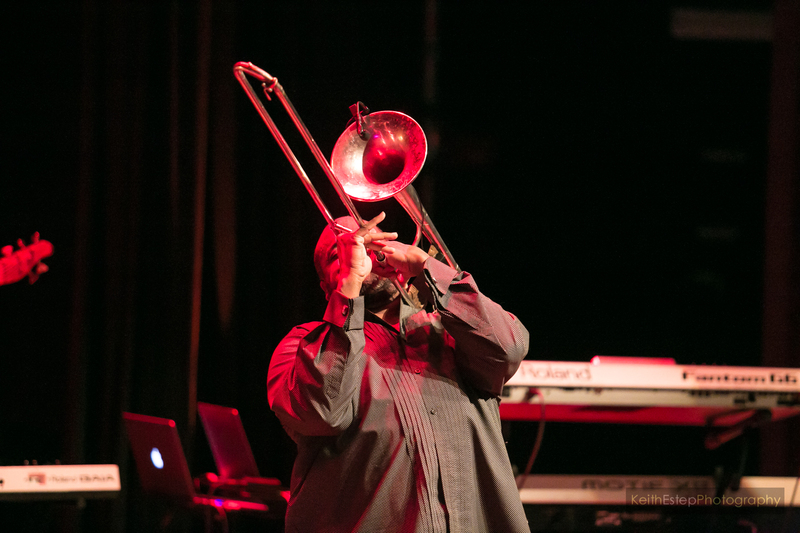 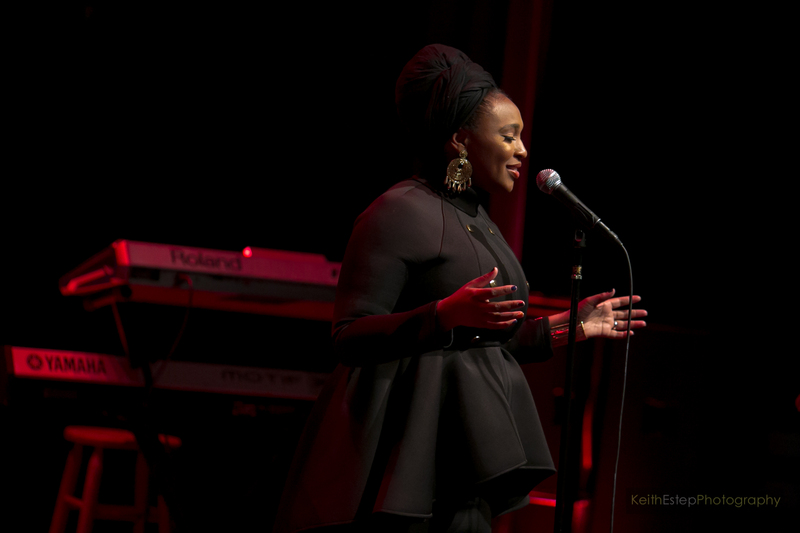 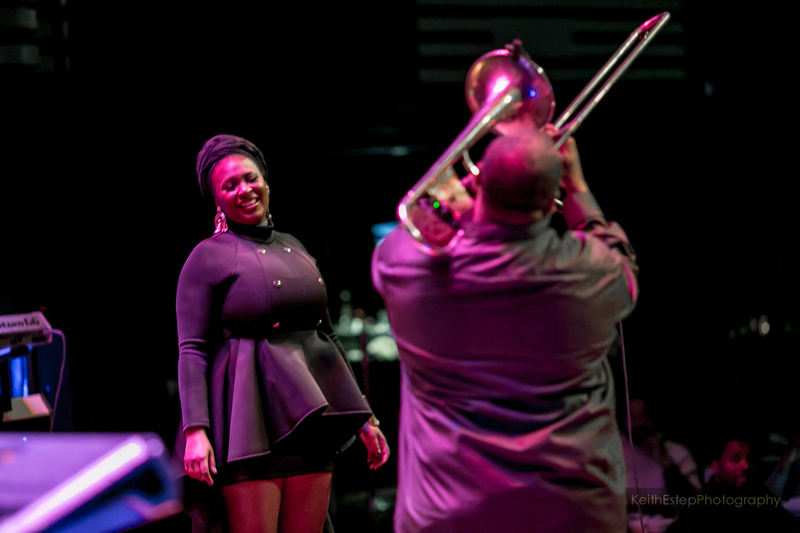 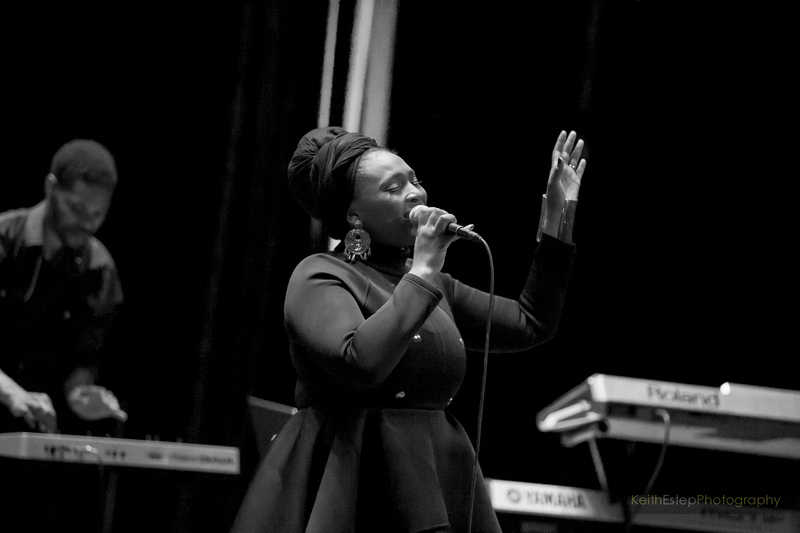 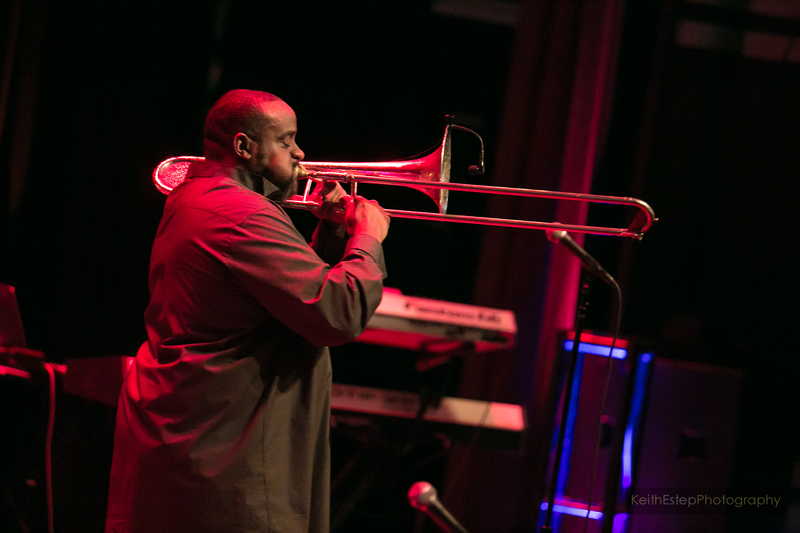 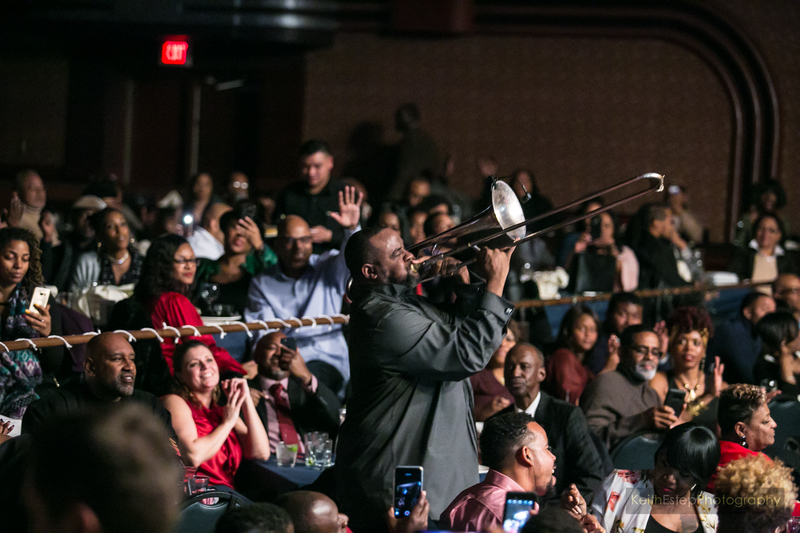 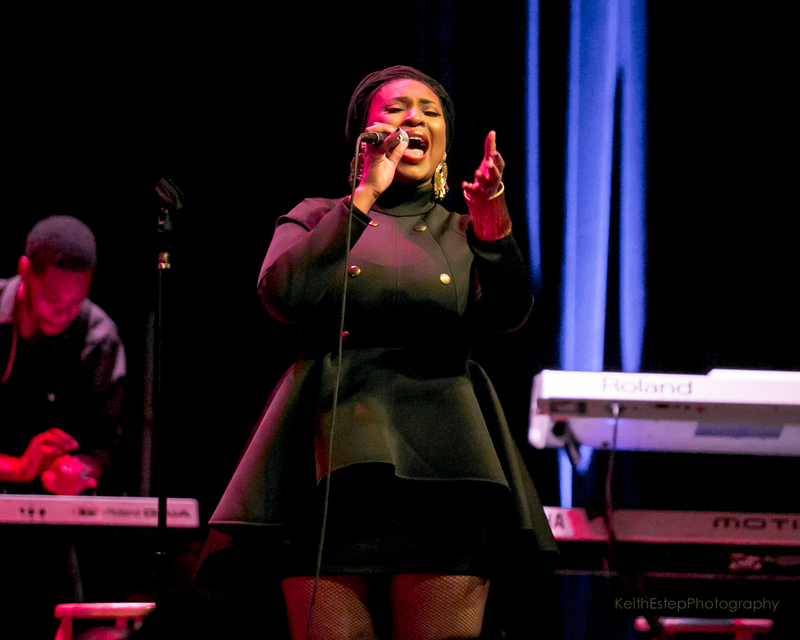 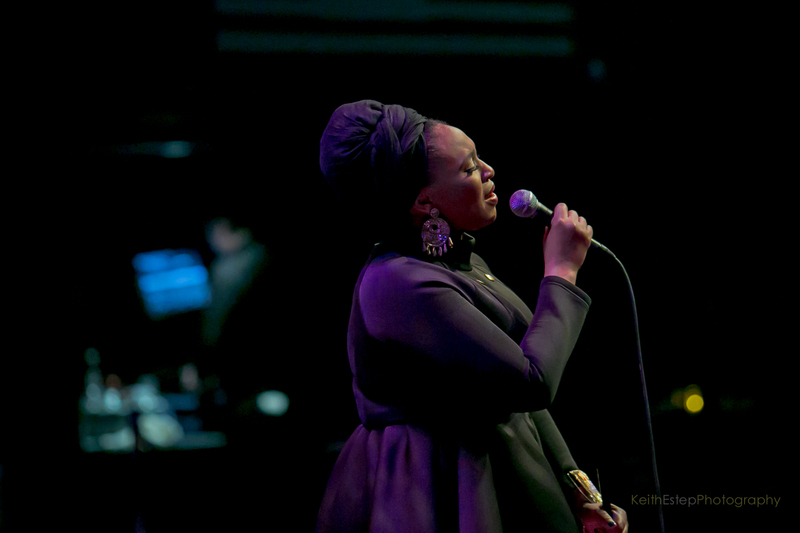 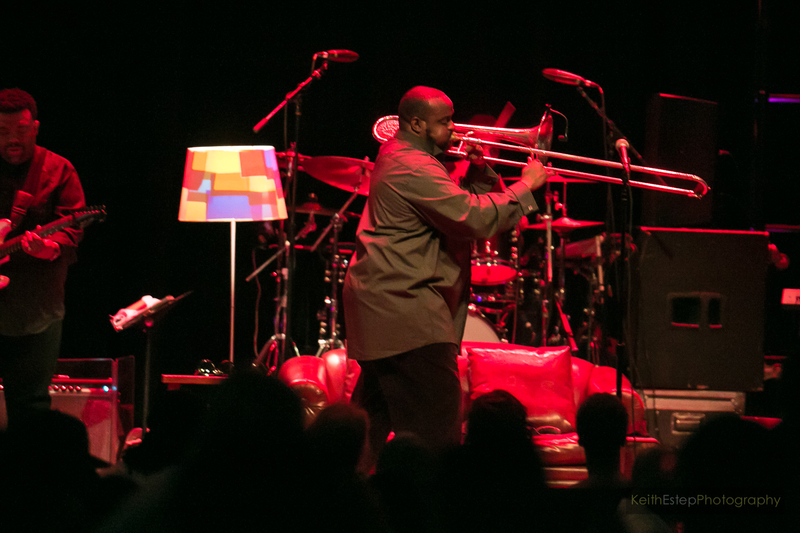 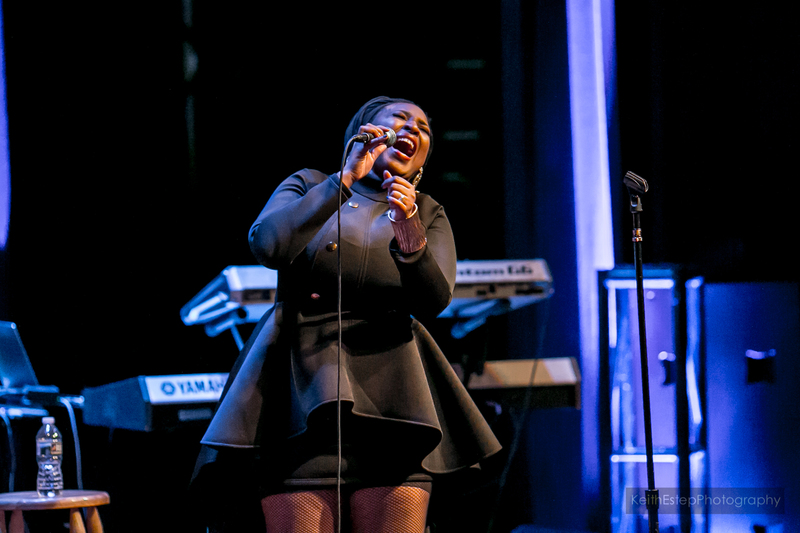 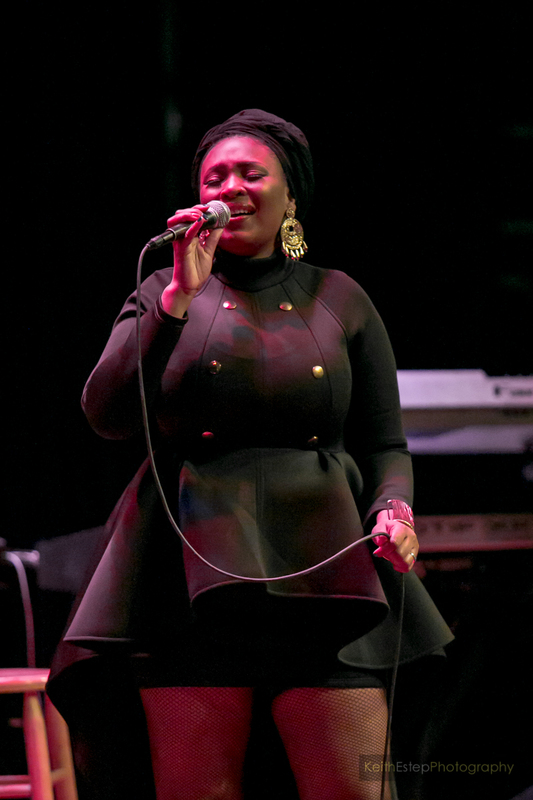 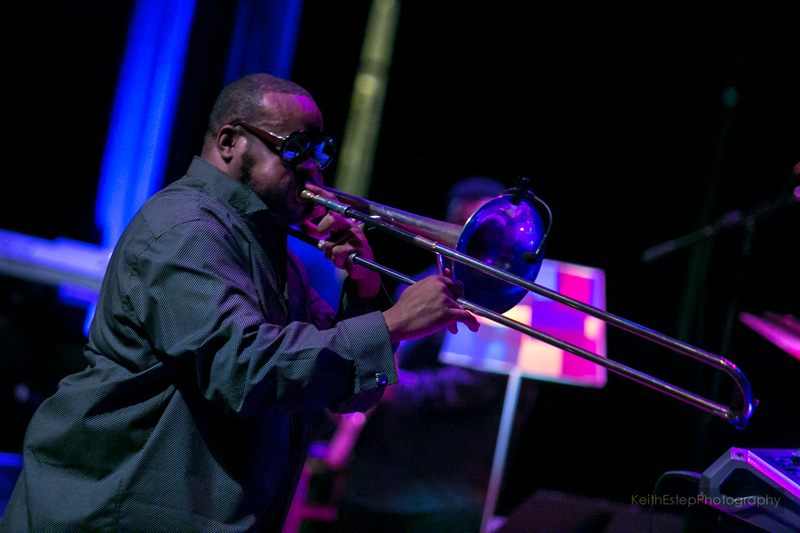 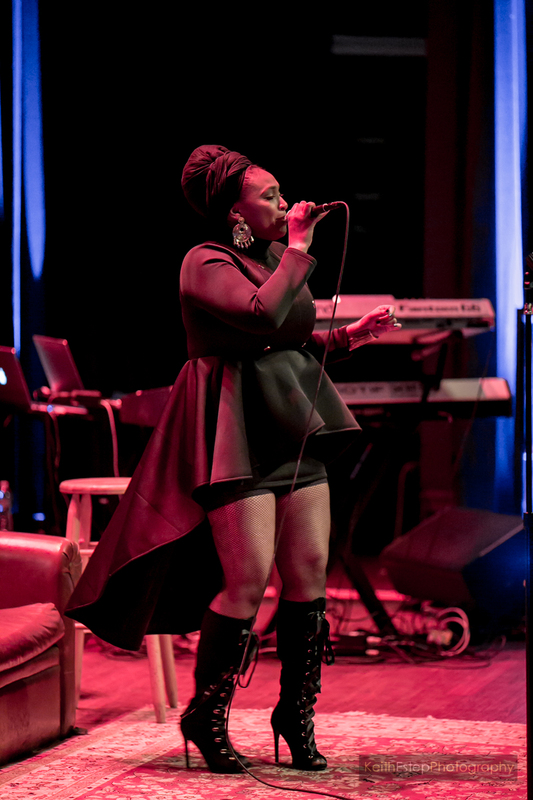 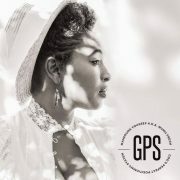 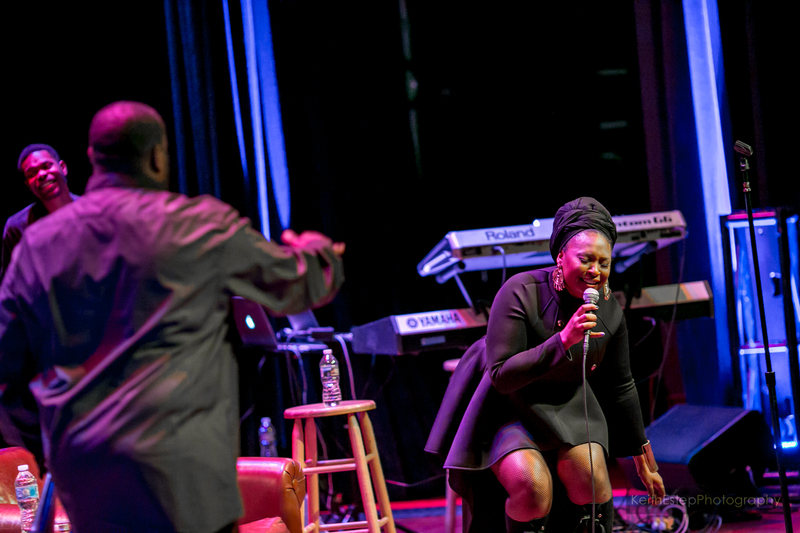 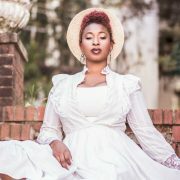 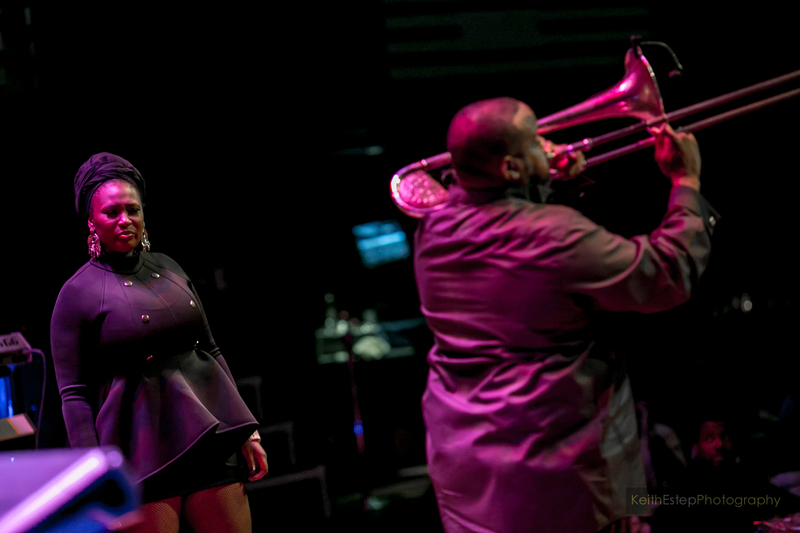 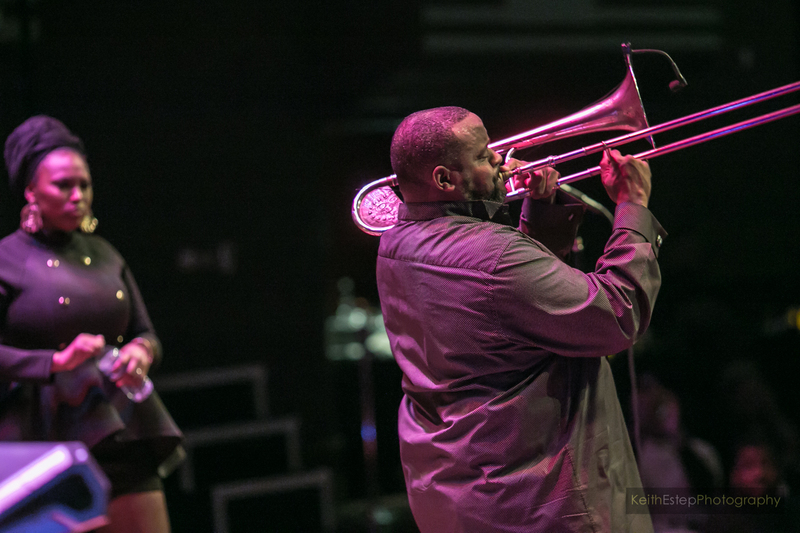 This year was no different, with the trombonist returning for two shows on February 13th and 14th with vocalists Maimouna Youssef and Avant joining him for night of jazz, soul and R&B artistry. 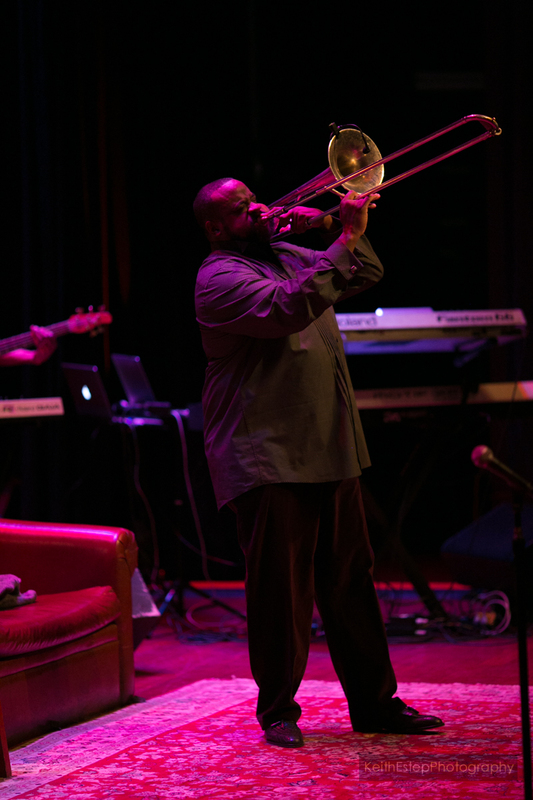 For the first night of his two-day stint, Bradshaw set a soulful tone for the night early. 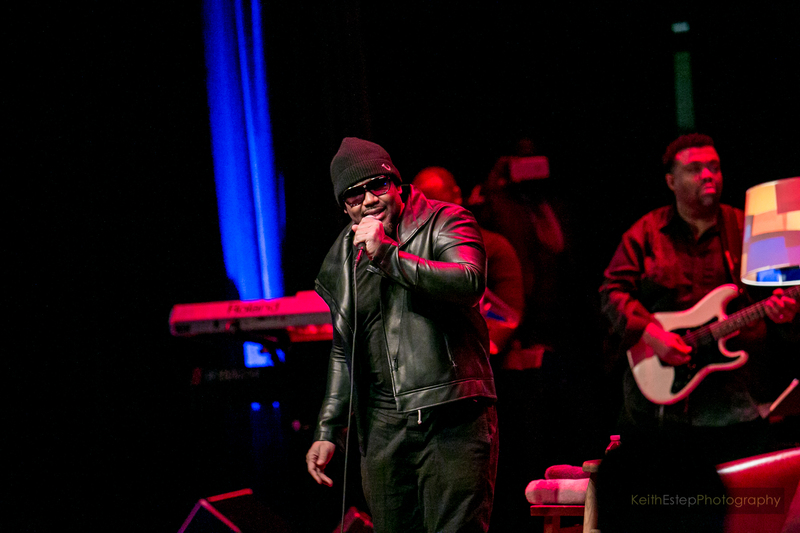 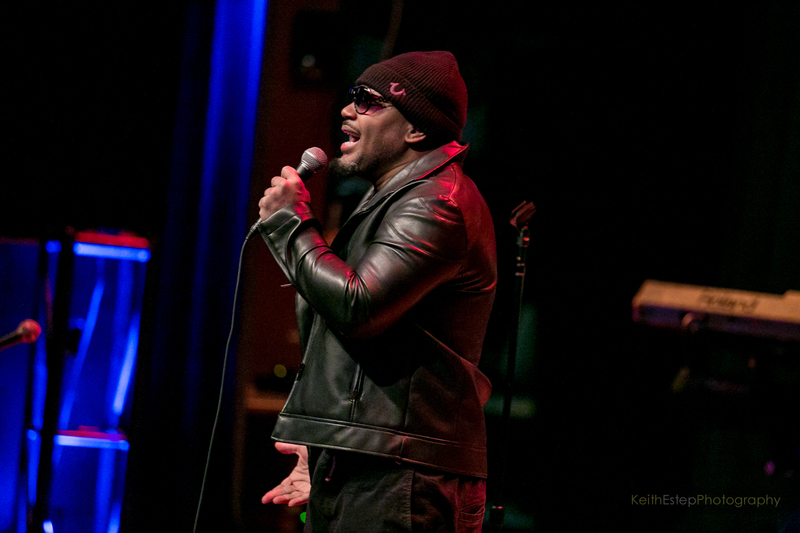 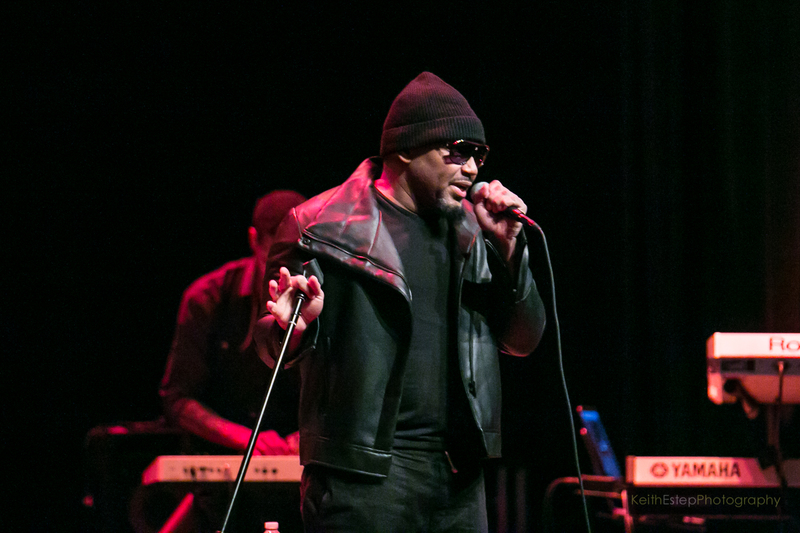 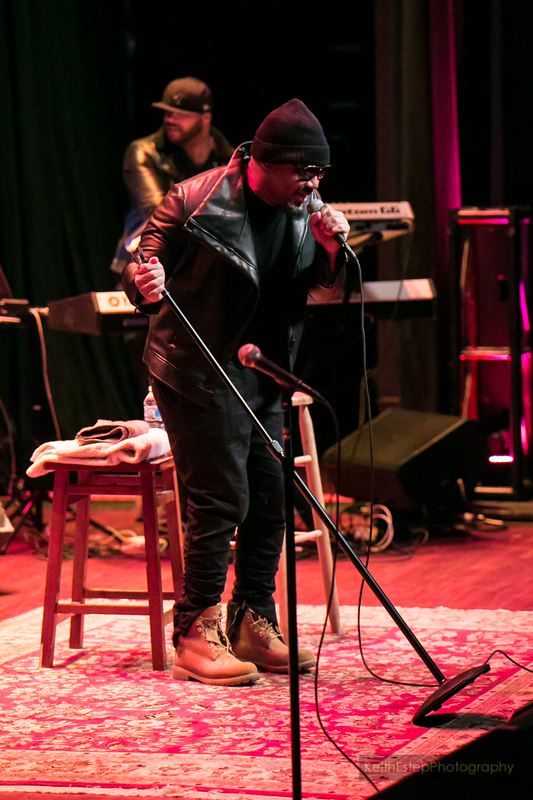 Opening with Maze featuring Frankie Beverly's "We Are One," he had the audience enthralled from the first note. 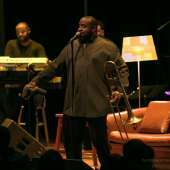 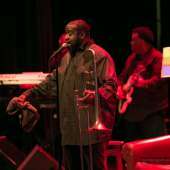 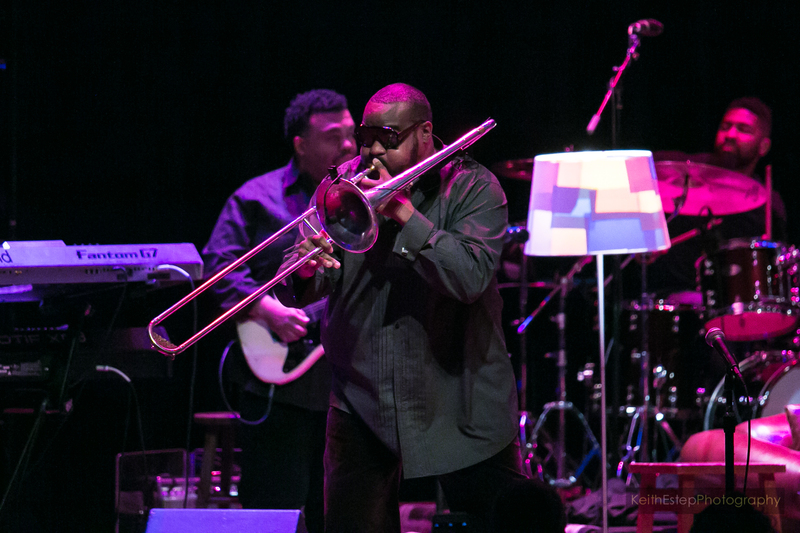 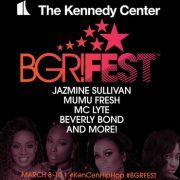 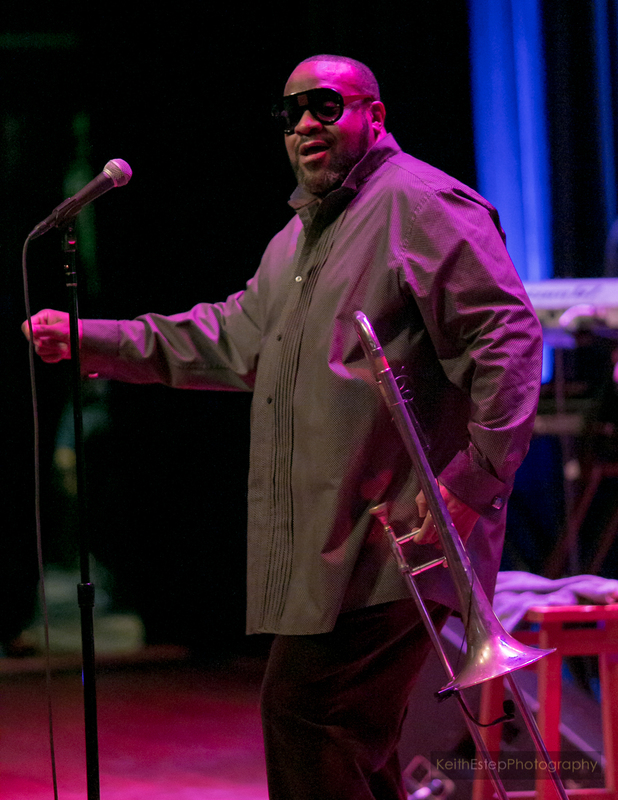 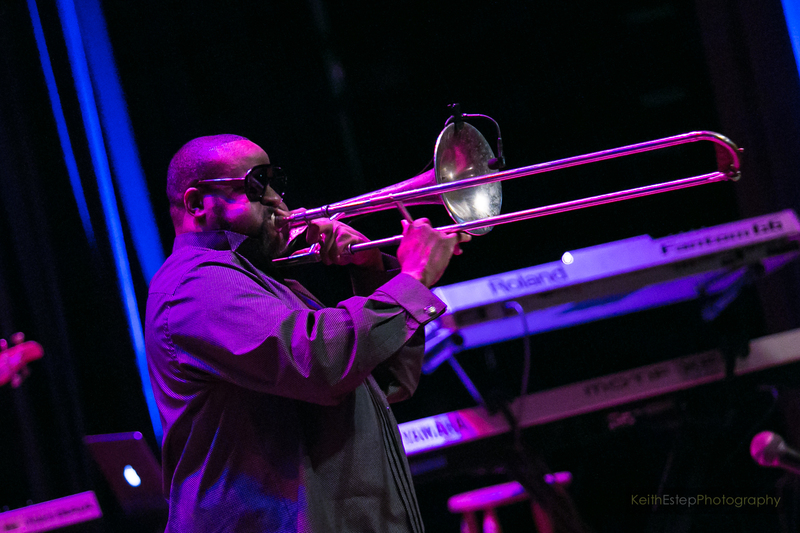 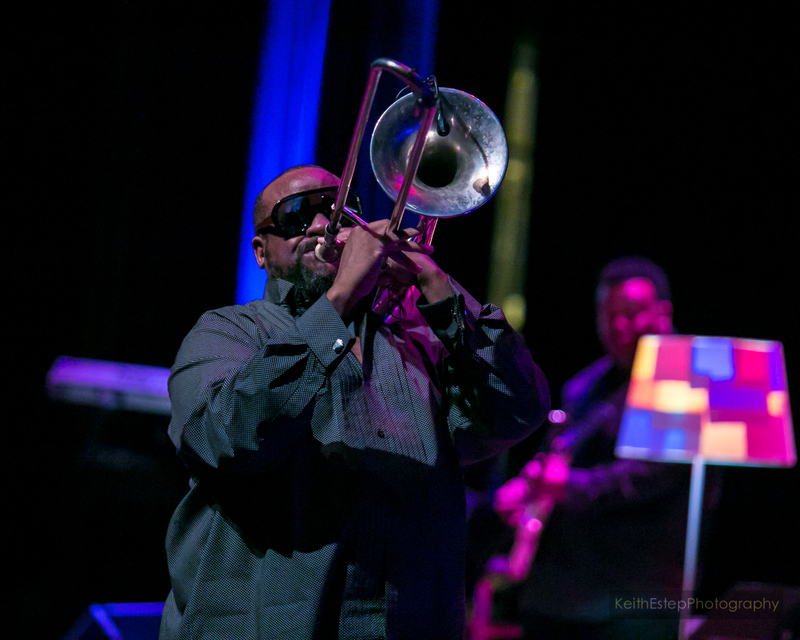 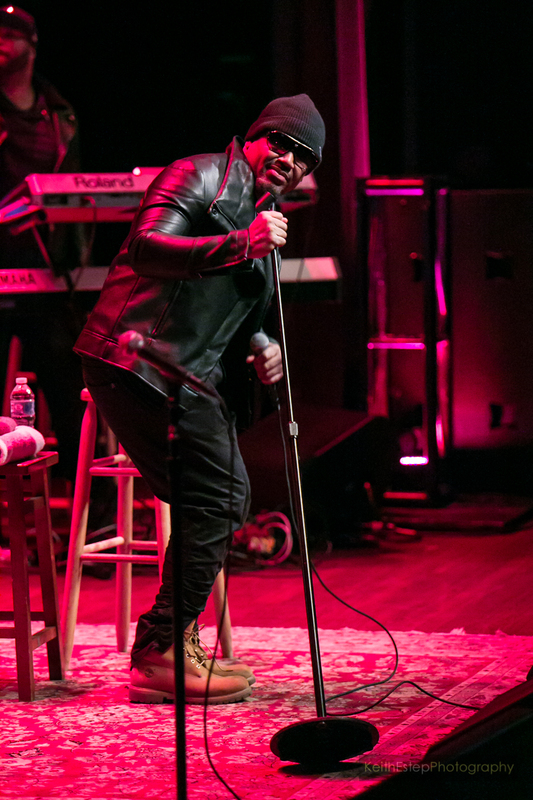 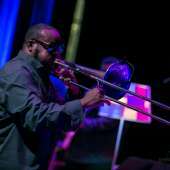 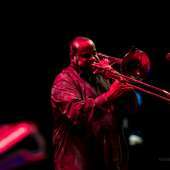 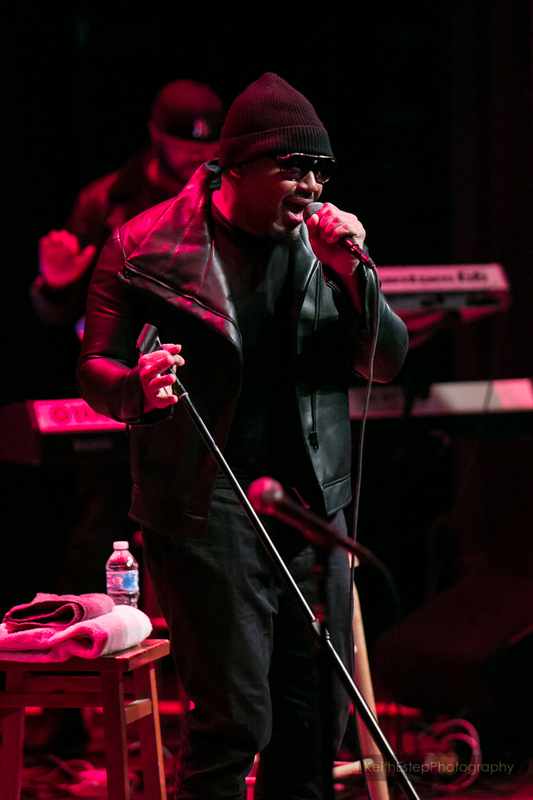 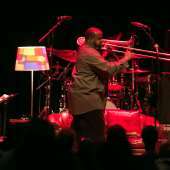 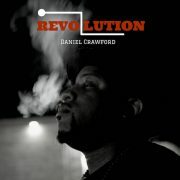 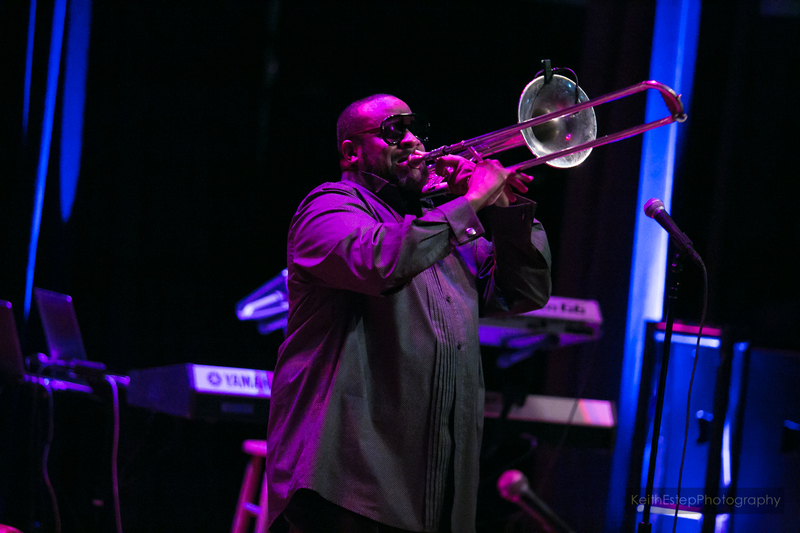 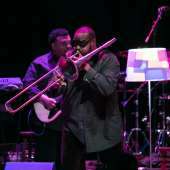 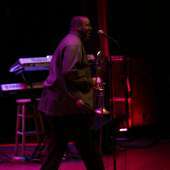 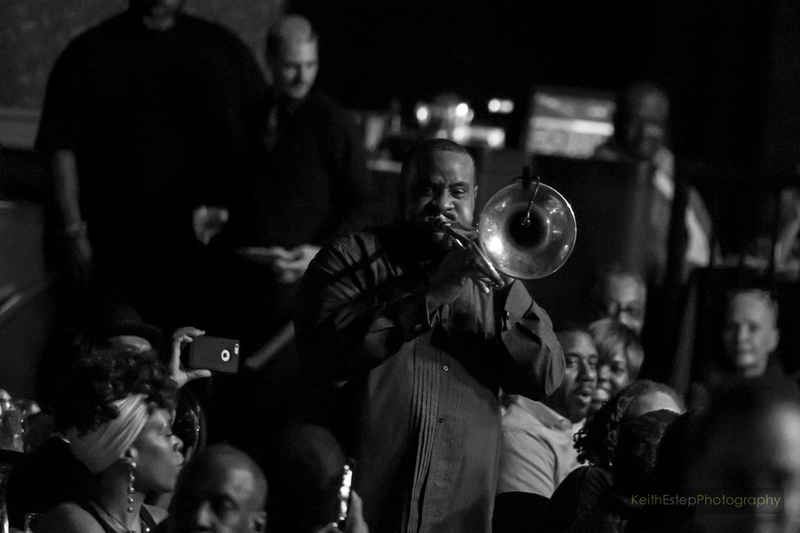 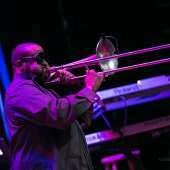 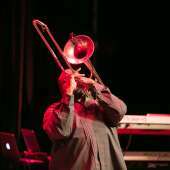 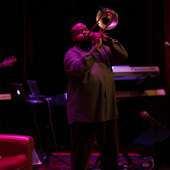 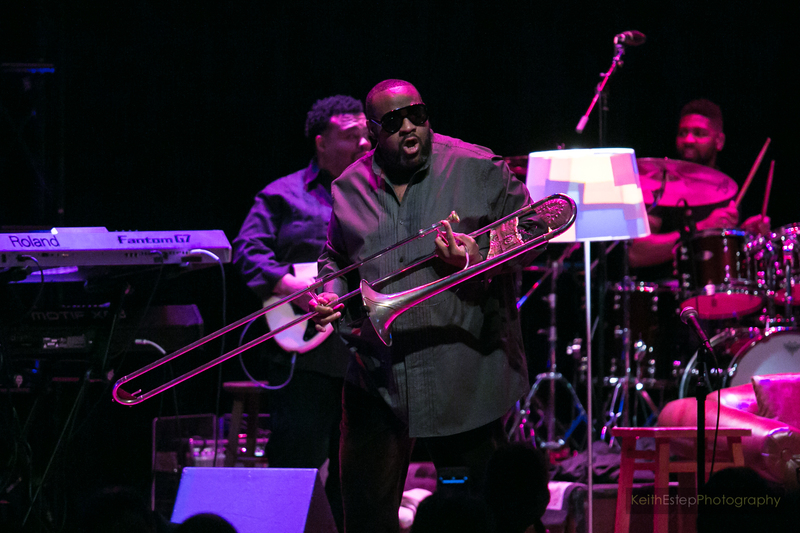 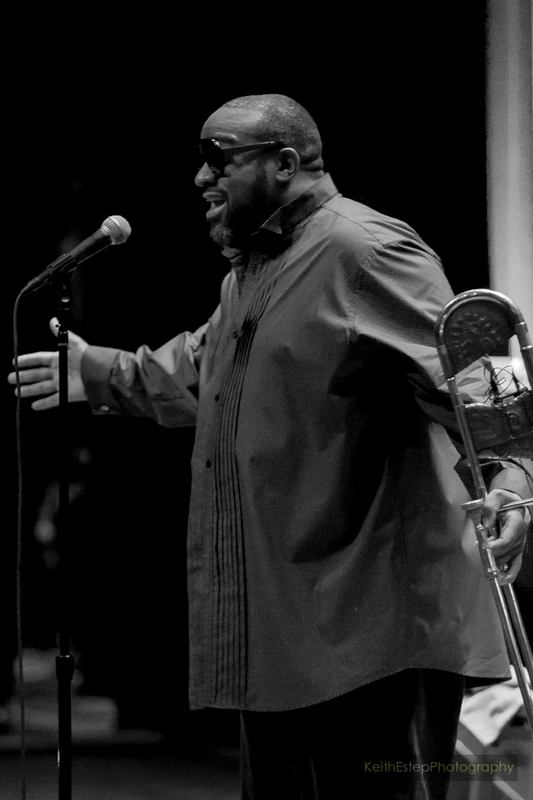 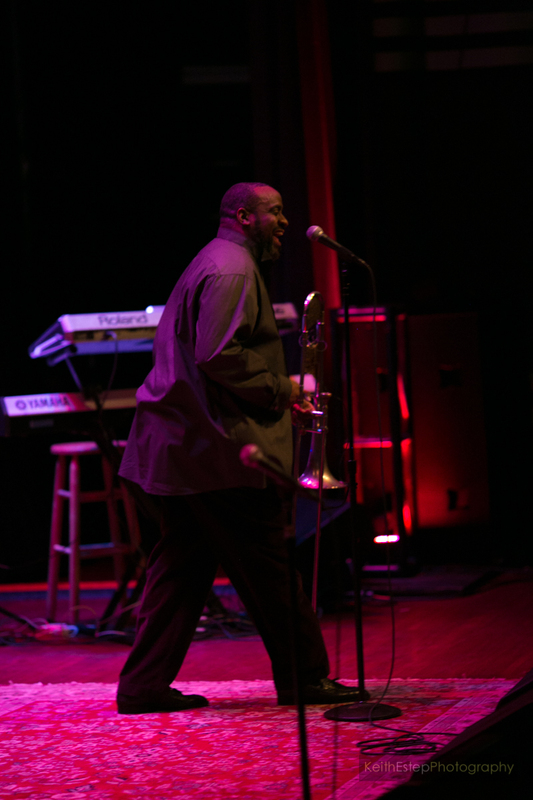 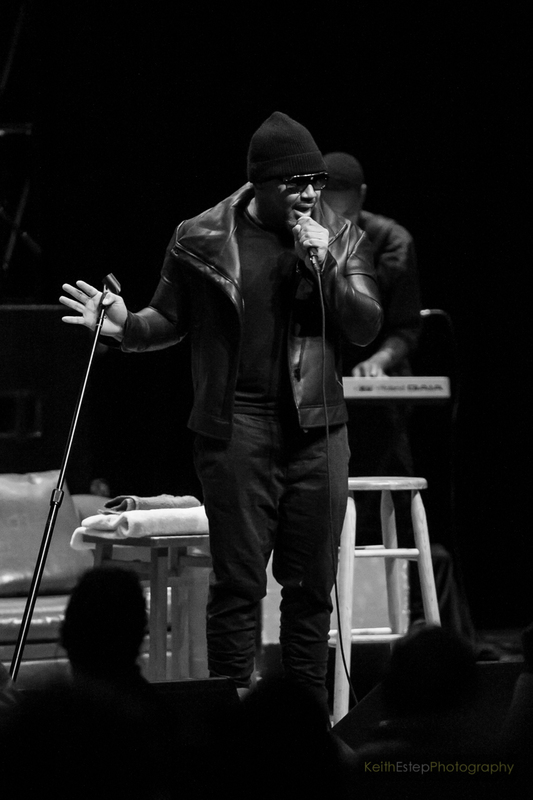 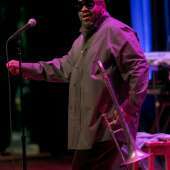 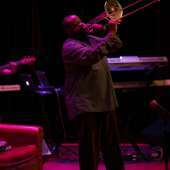 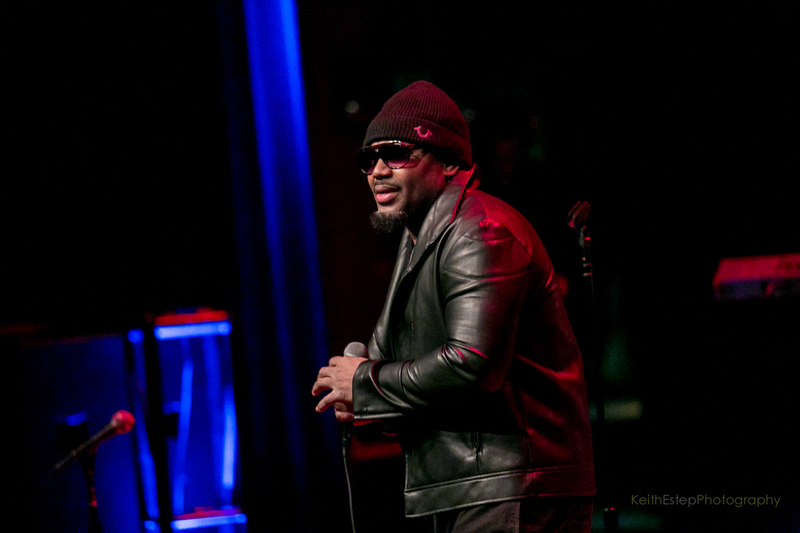 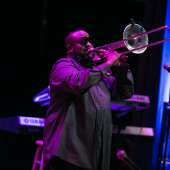 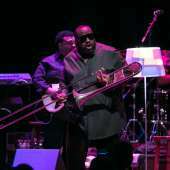 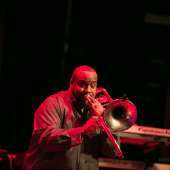 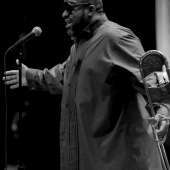 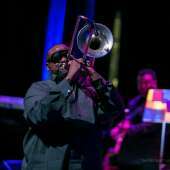 He alternated between playing trombone and singing on live renditions of songs such as "Just Friends (Sunny)" (Musiq Soulchild), "All I Do" (Stevie Wonder) and "Anytime" (Brian McKnight). 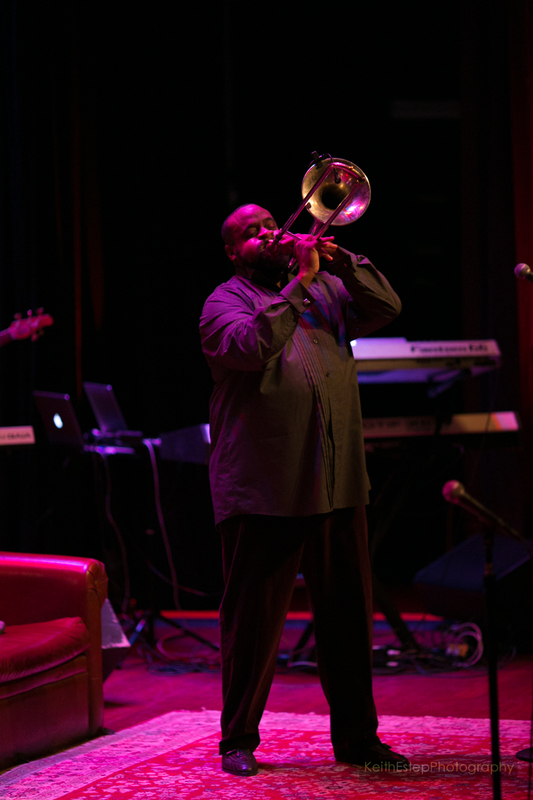 With it being Valentine's Day Eve, Jeff made sure to pepper his set with love songs aplenty, including oldies but goodies by Earth Wind & Fire on "Love's Holiday" and The Gap Band's "Yearning For Your Love," that got the audience full of couples in a romantic mood. 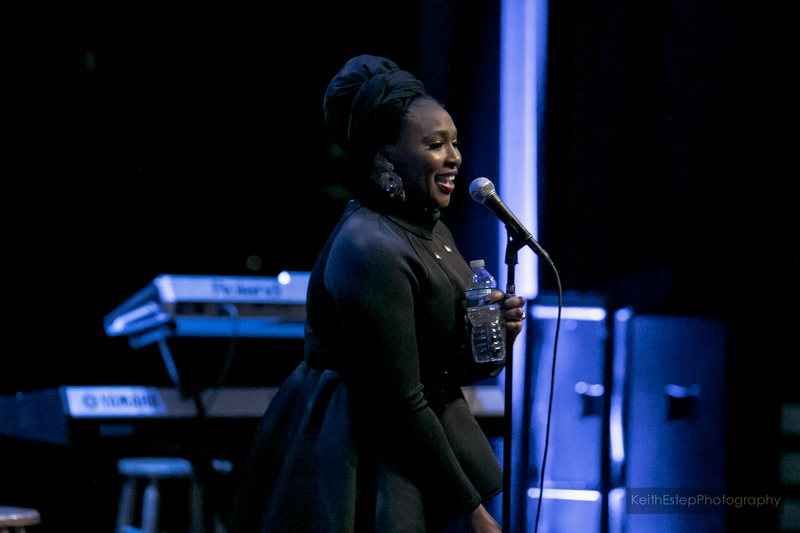 Maimouna Youssef took over for Jeff with a reprise of "Yearning For Your Love" to begin her set while he stuck around for a while. 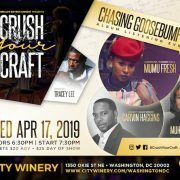 The Baltimore native who tours the world with Common introduced the crowd to a few new songs from her Vintage Babies side project. 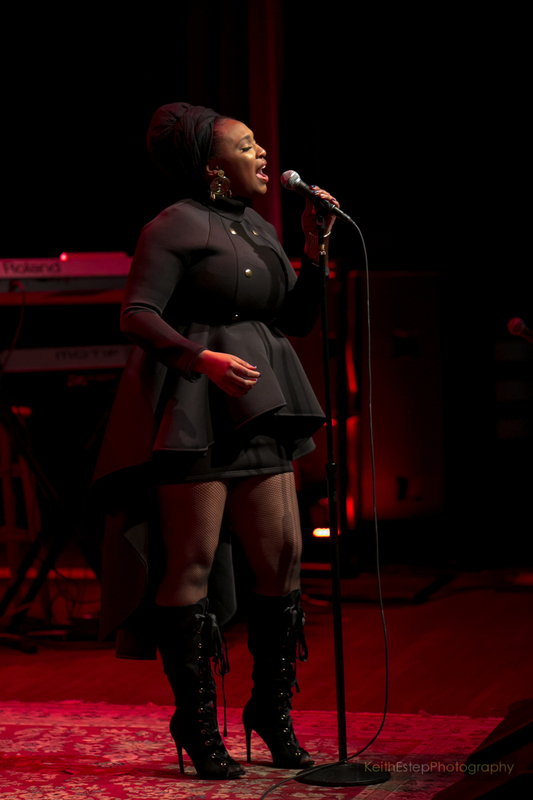 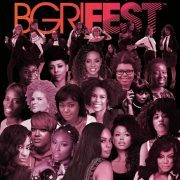 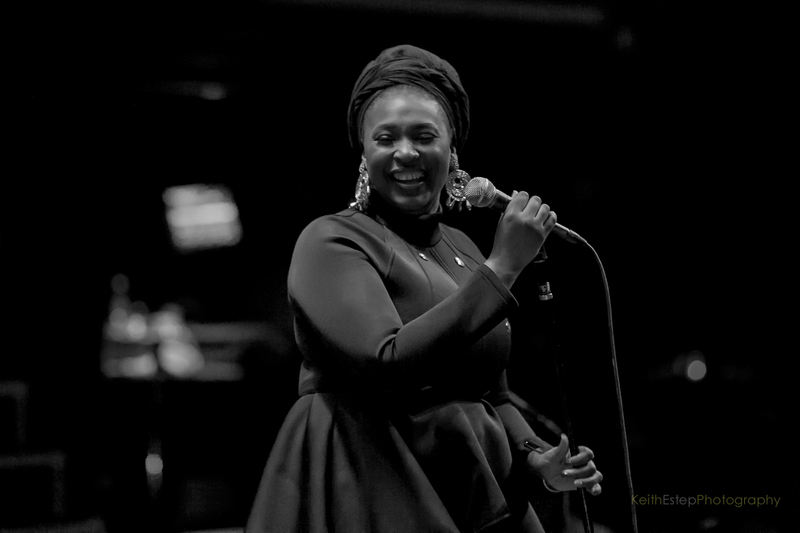 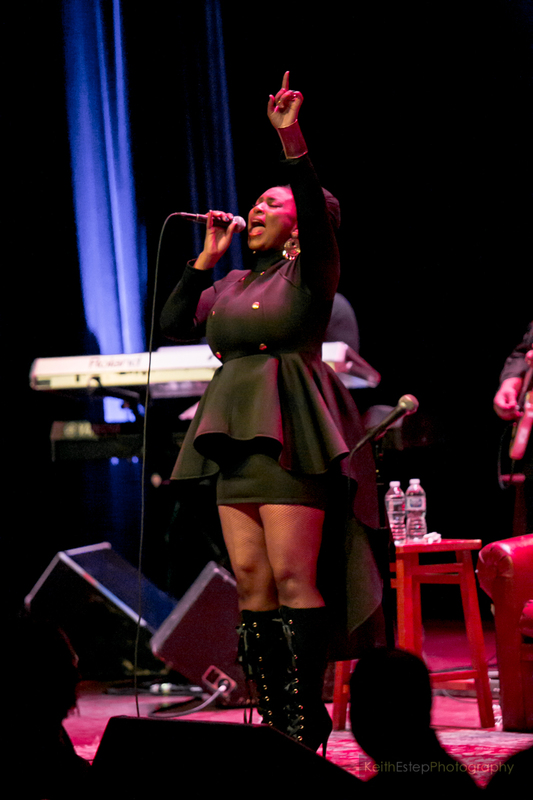 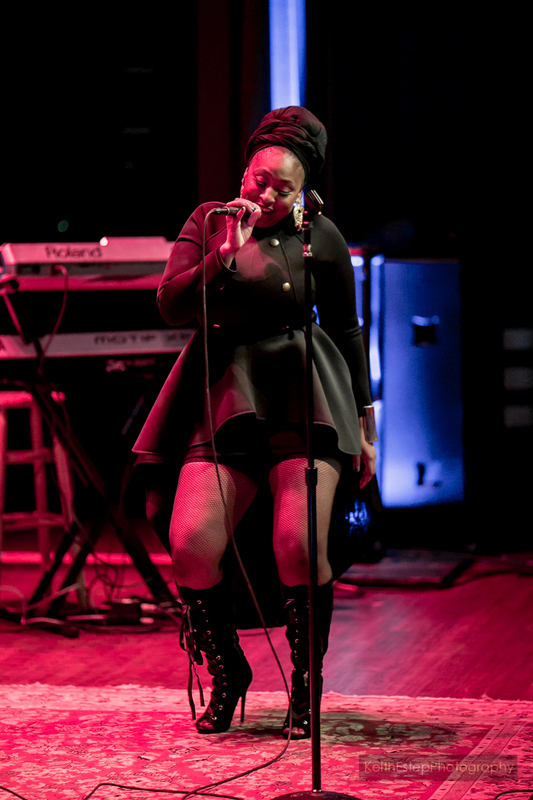 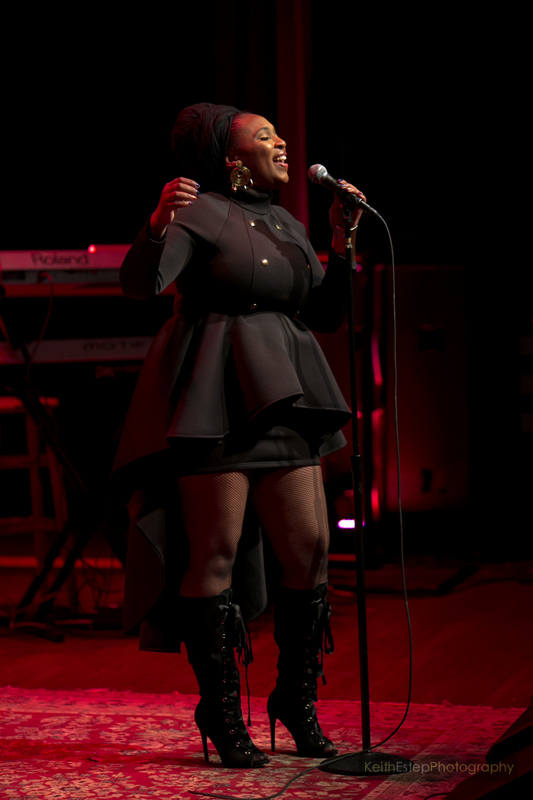 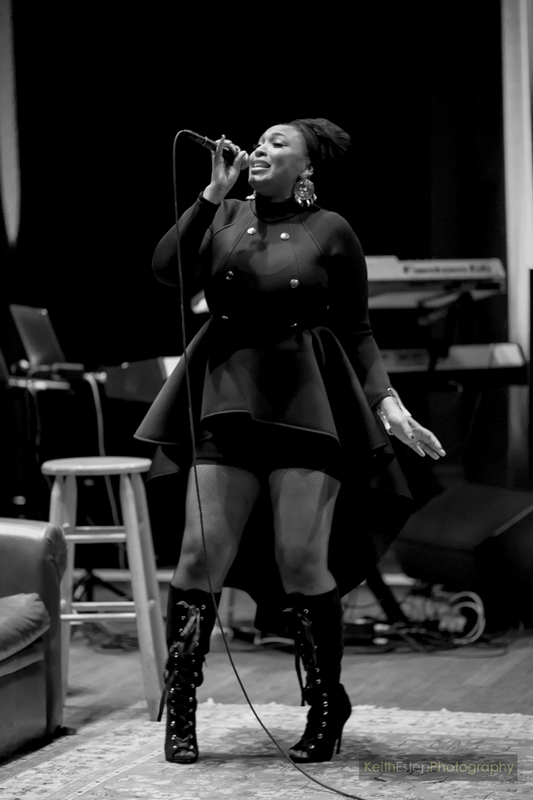 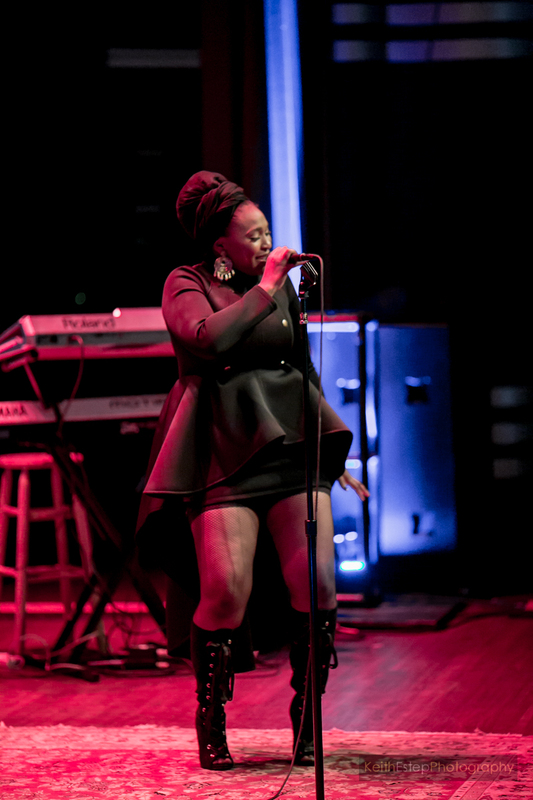 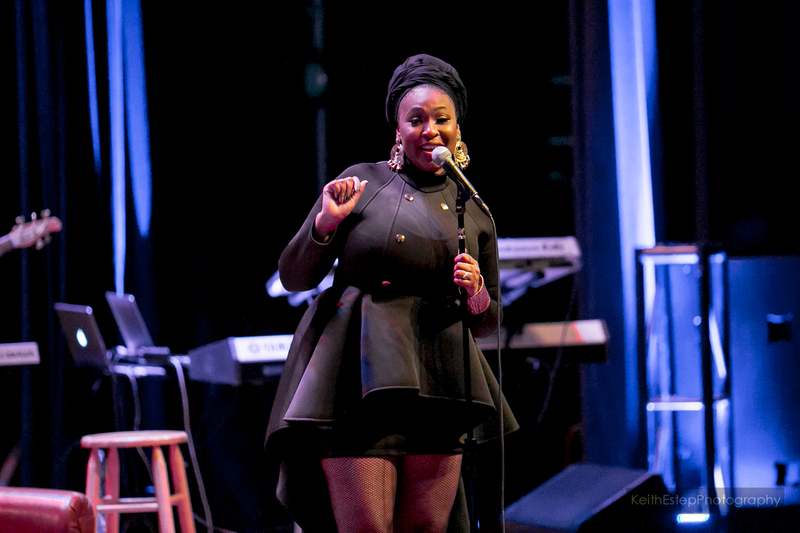 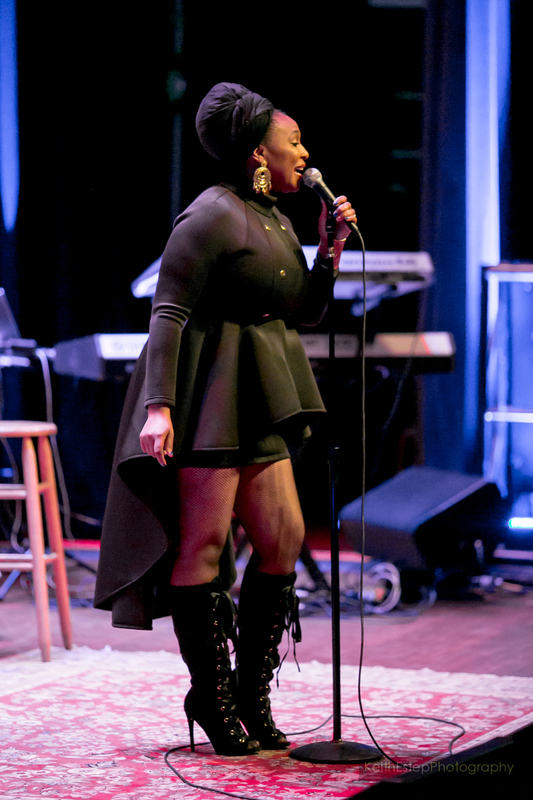 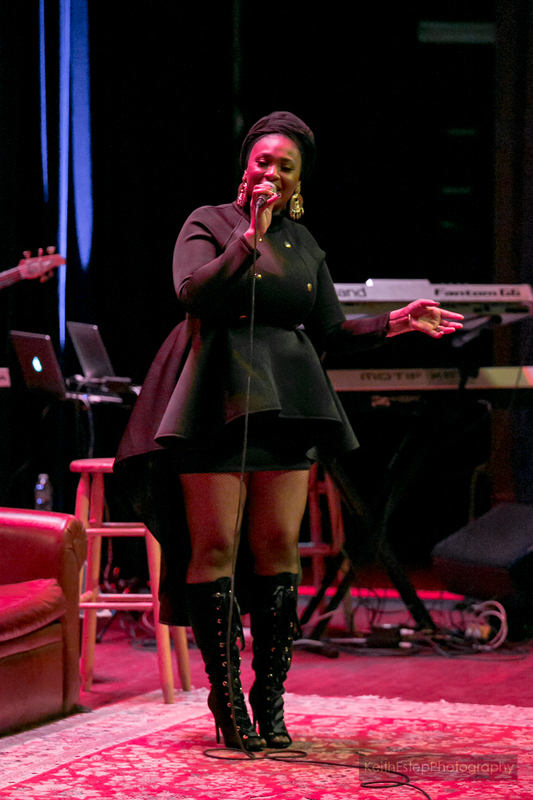 She sang "Miracle" and "Run Away," which she blended with Jill Scott's "A Long Walk" to kick it up a notch. 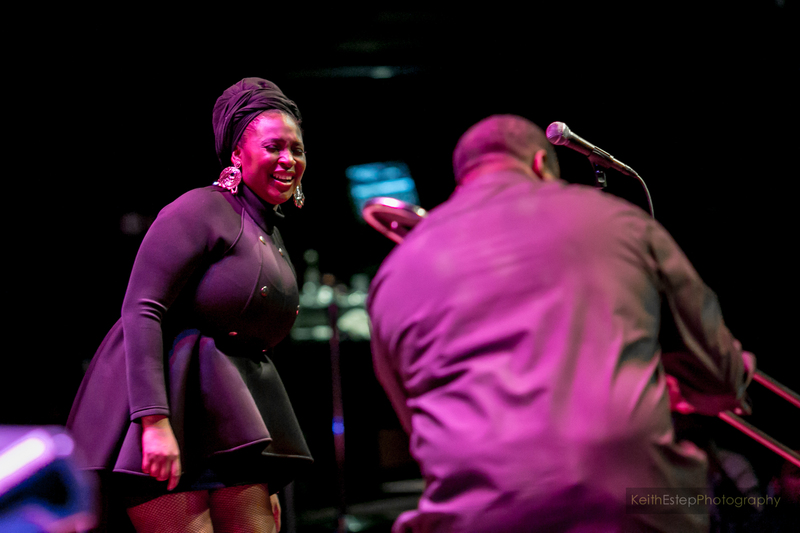 Jeff came back out to join Maimouna on the tortured love song "I Got A Man" before she ended with a soaring version of "My Funny Valentine" that brought the house down. 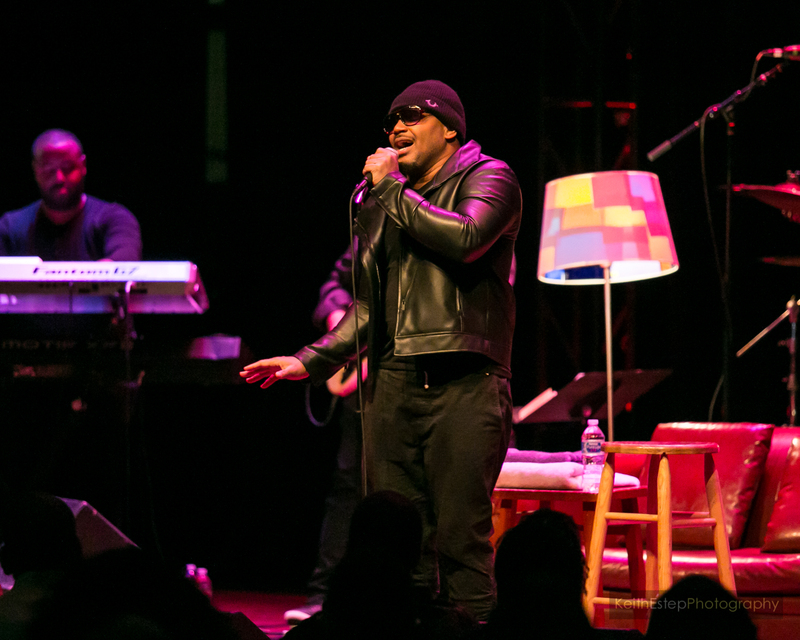 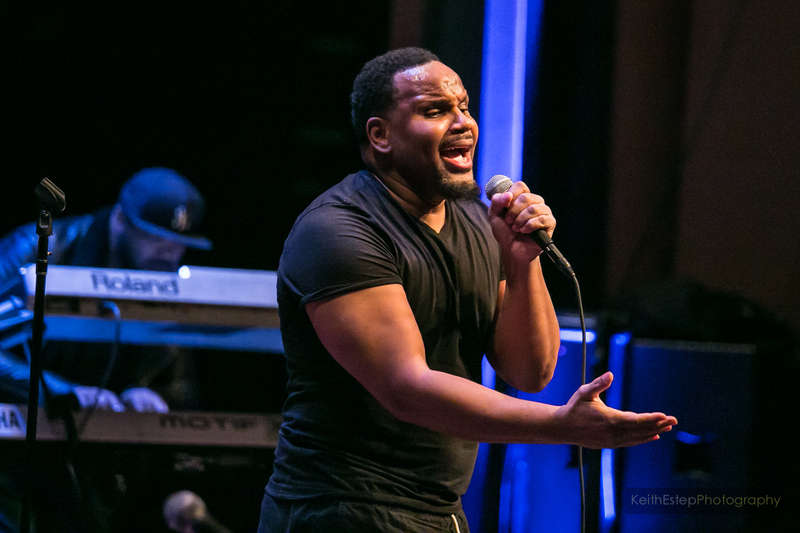 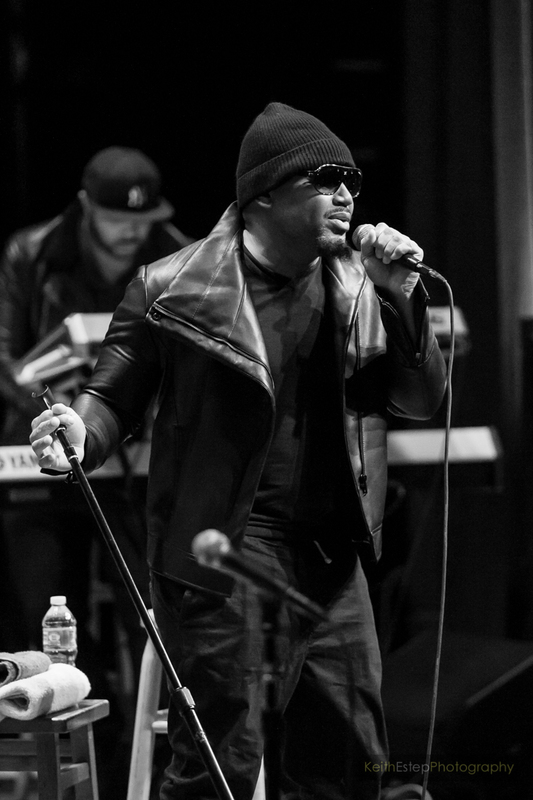 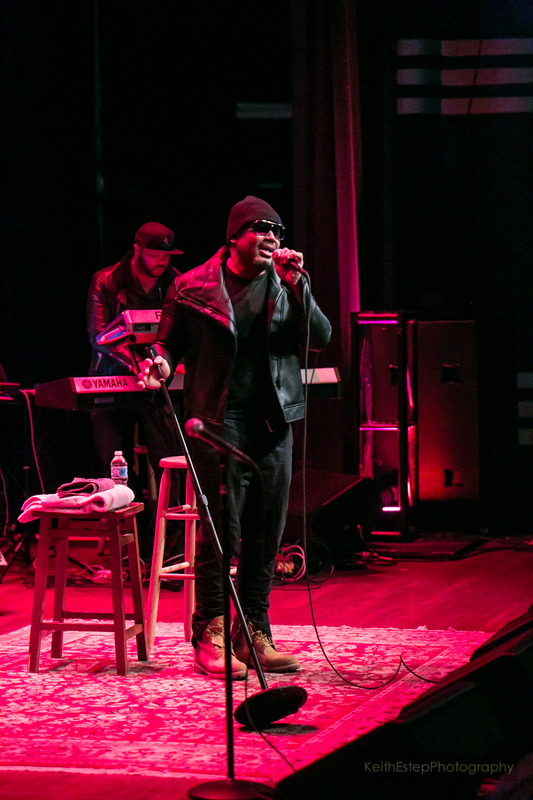 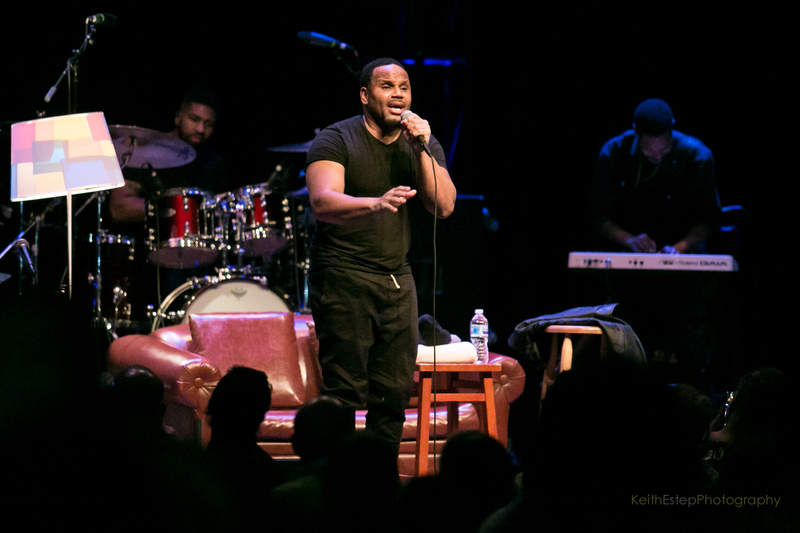 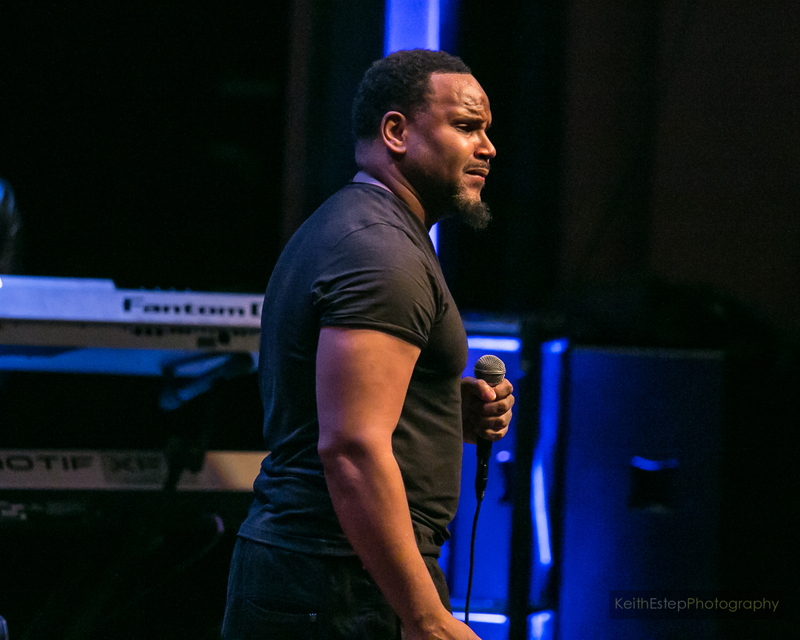 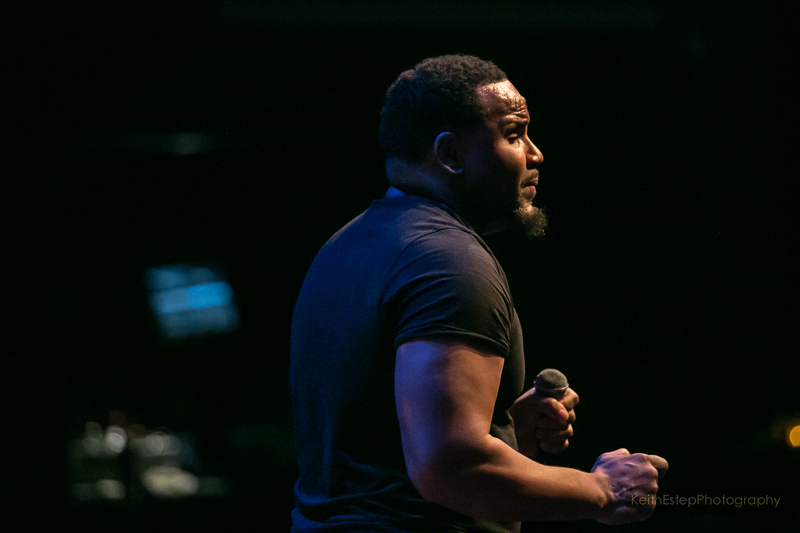 Avant kept the momentum going with his slick R&B songs. 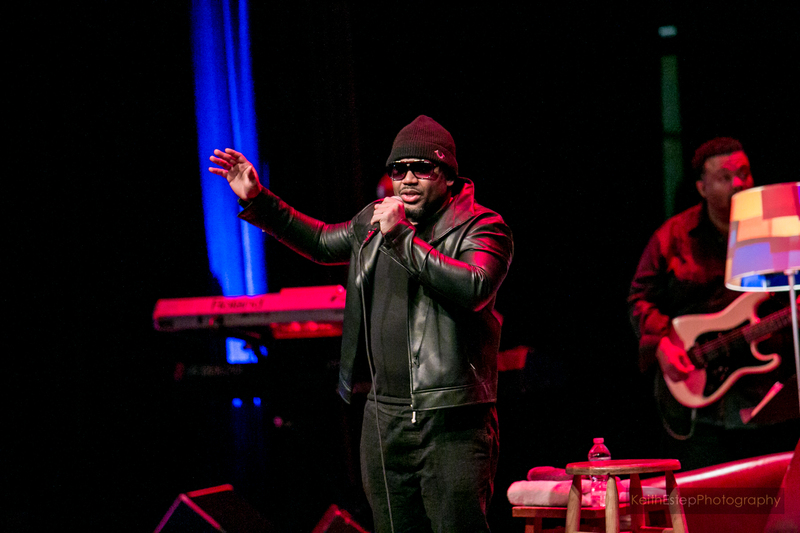 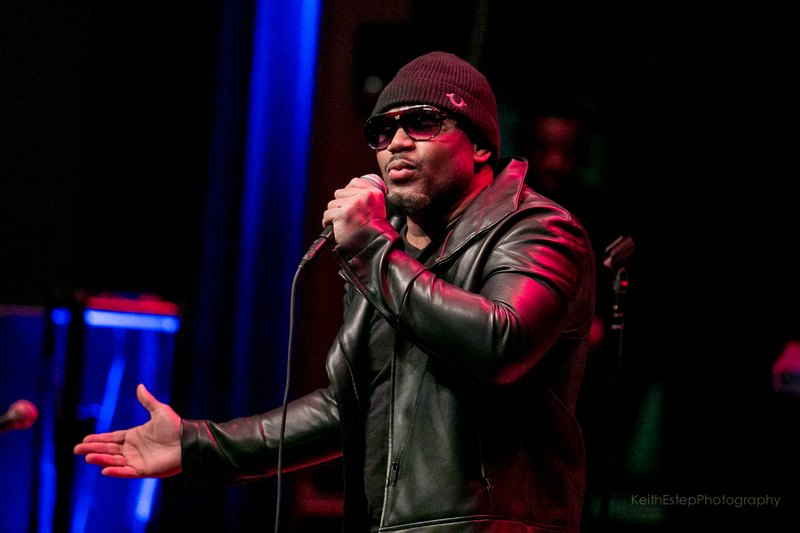 He asked the audience, "How many of yall truly love R&B in the building tonight?" 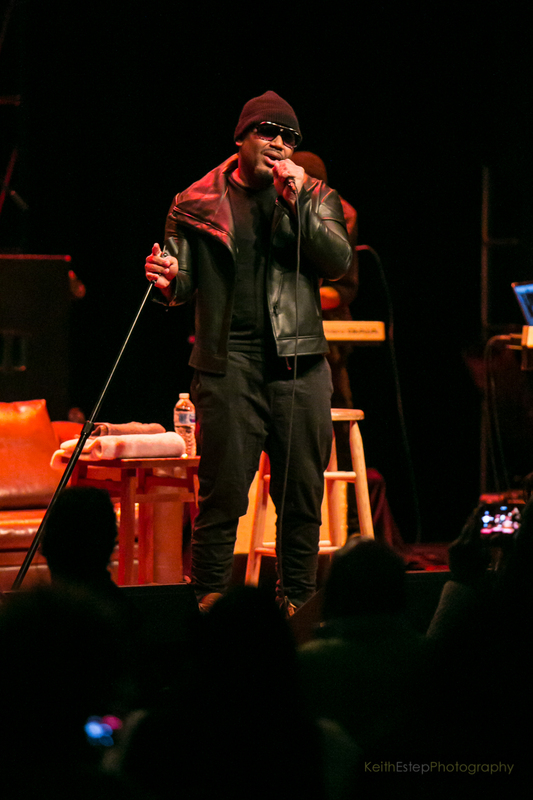 and he gave the people what they want by bringing his hits "Separated," "My First Love," "Making Good Love" and "I Can Read Your Mind" to life. 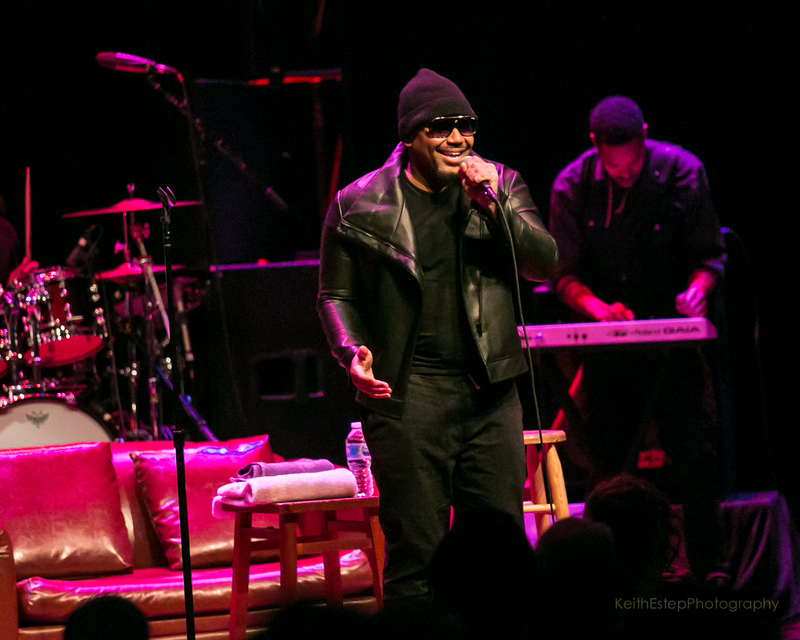 He ended his set and the night with a brief tribute to Luther Vandross by singing "Superstar" that left everyone in attendance feeling nostalgic and thoroughly entertained.